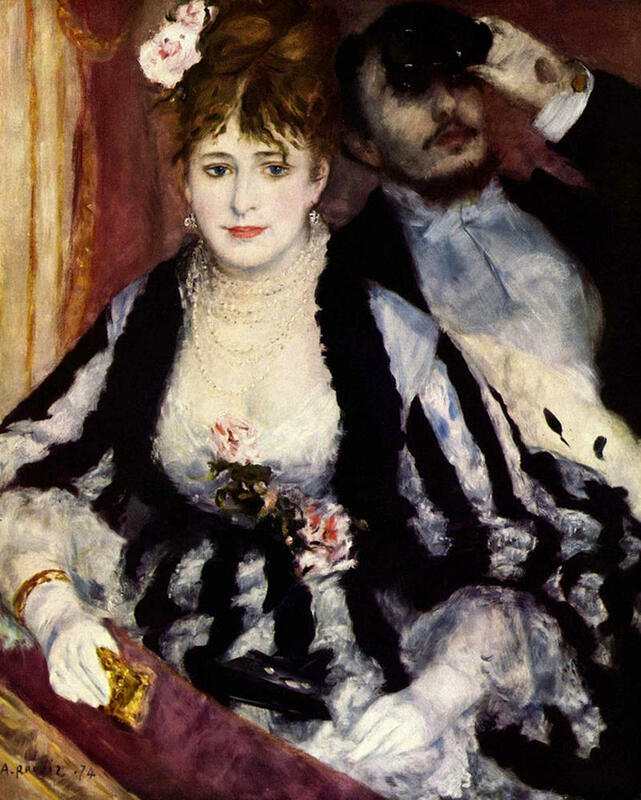 Famed for his paintings of bustling 19th-century Parisian life, pretty women and sensual nudes, Pierre-Auguste Renoir’s eye for beauty captured the day’s fashions and scenes of contented domestic bliss. 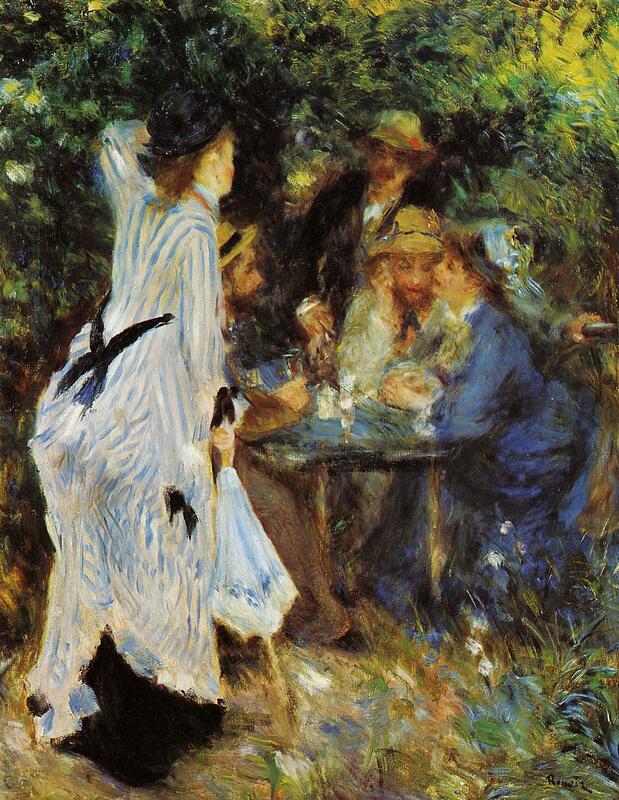 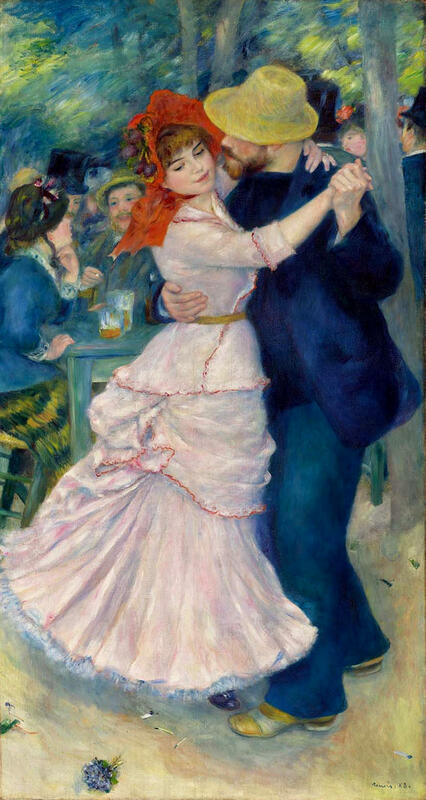 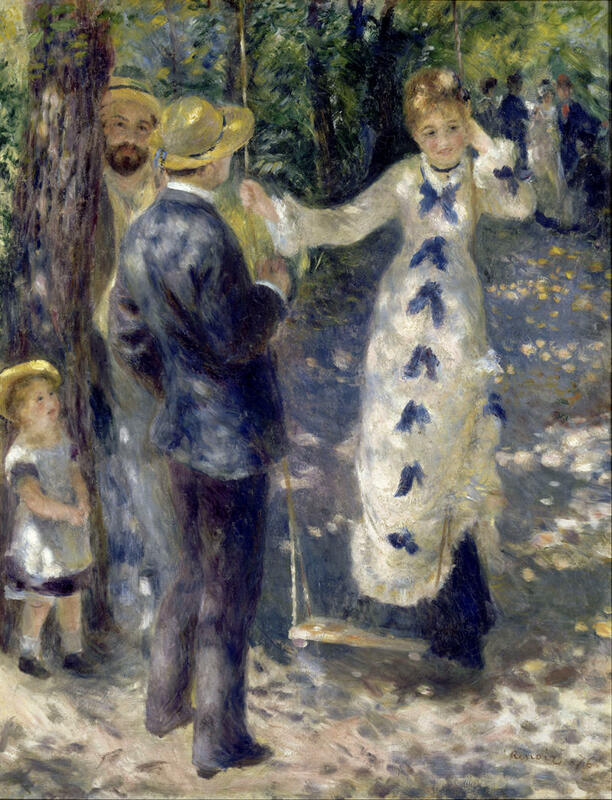 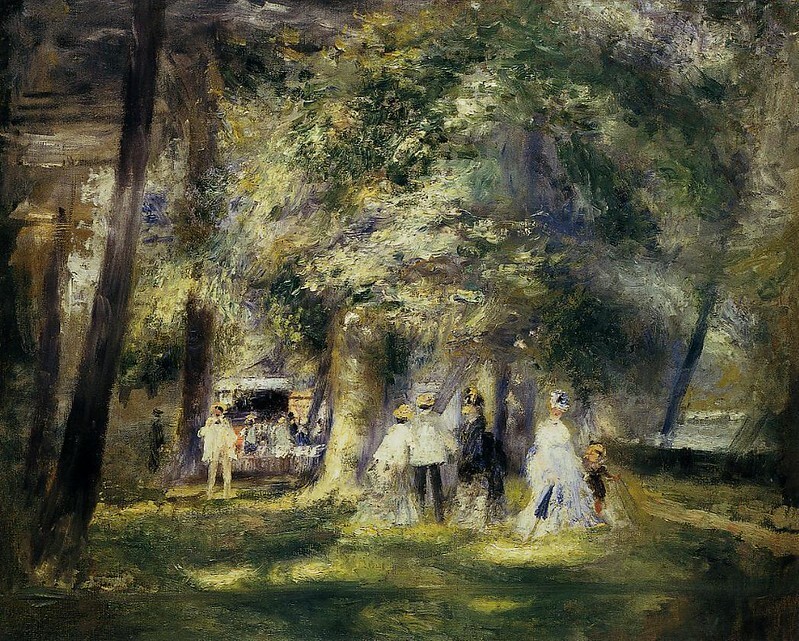 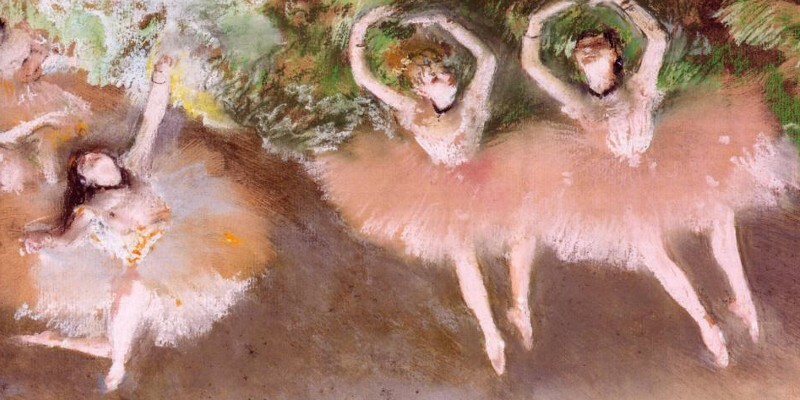 Celebrated as a colorist, Renoir (1841 – 1919) was masterful at capturing the interplay of light and shadow as seen in the dappled sunlight of dancers at the Moulin de la Galette. 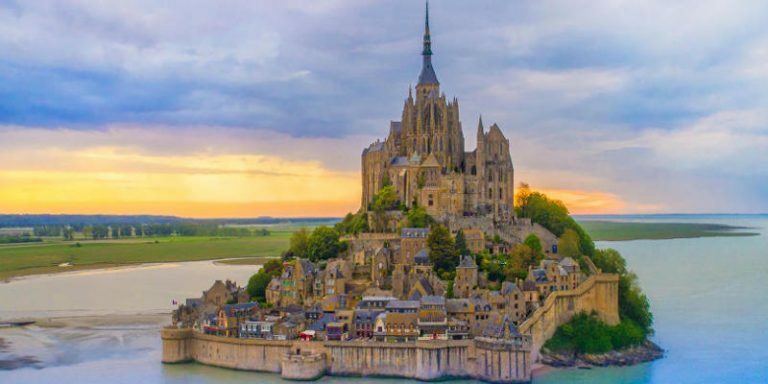 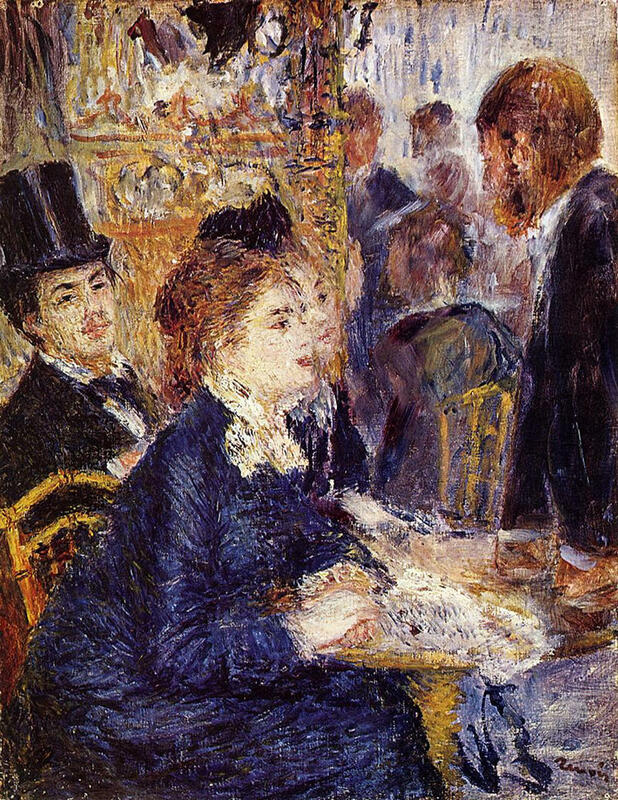 In the 19th century, Le Moulin de la Galette was a pleasant diversion for Parisians seeking entertainment, a glass of wine and bread made from flour ground by the famous windmill of the same name. 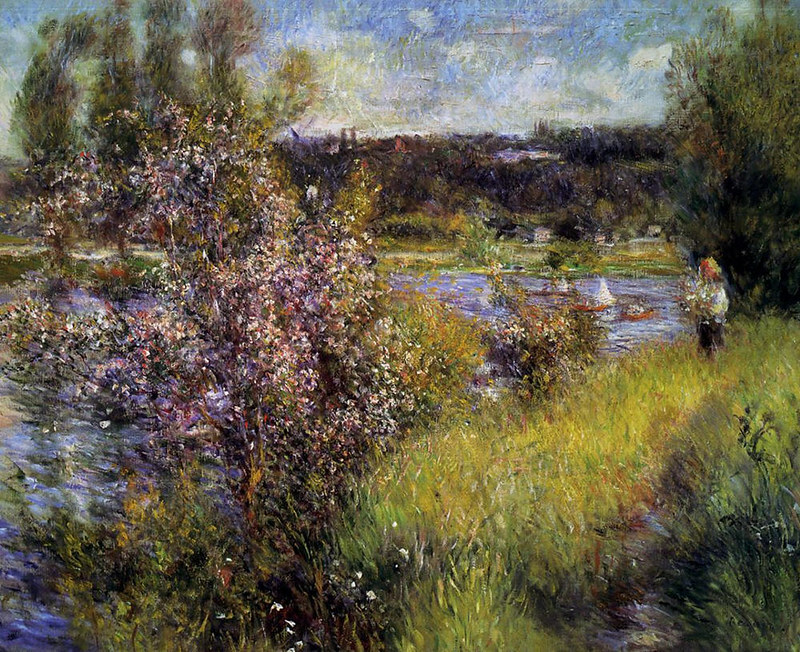 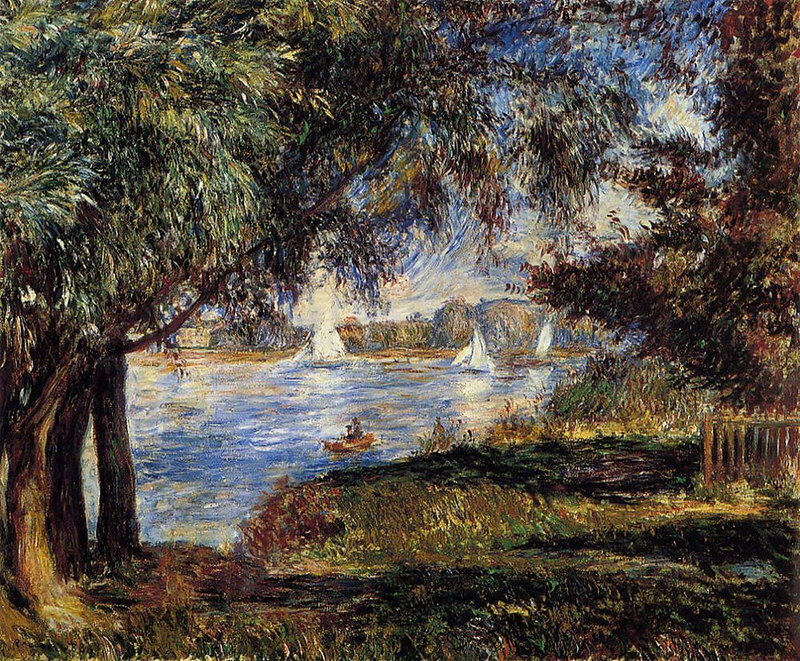 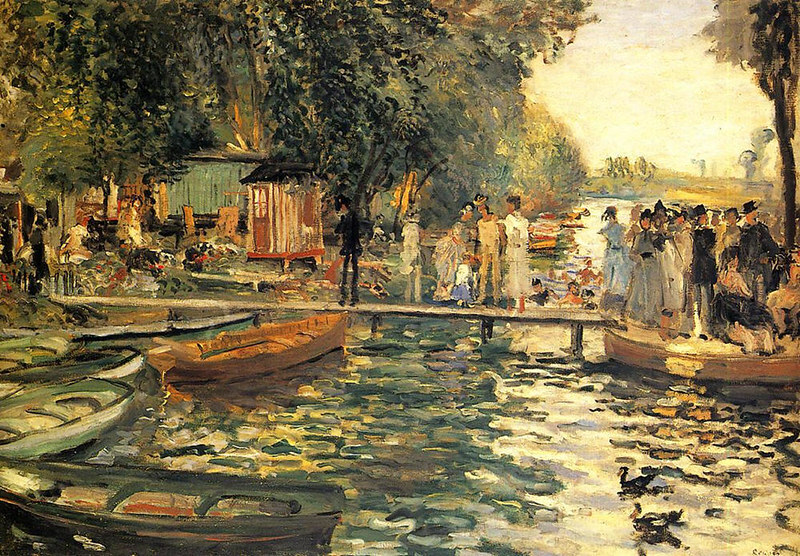 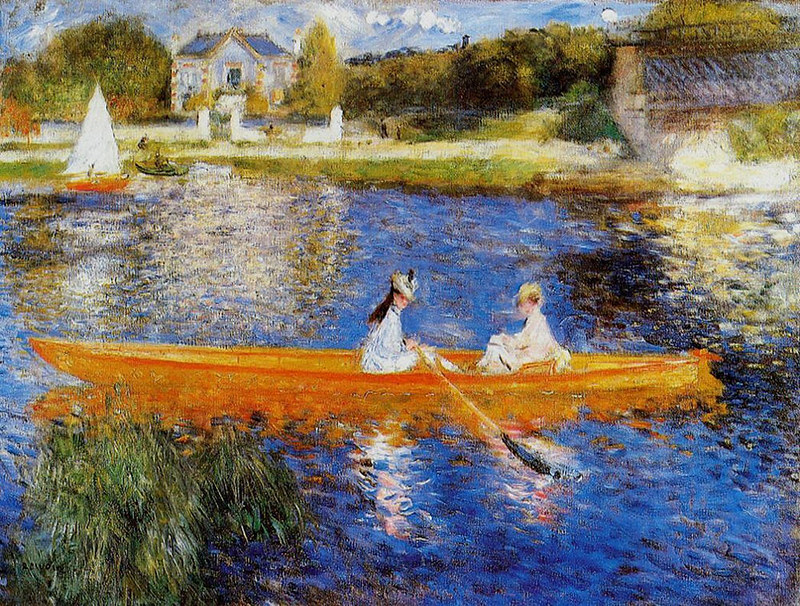 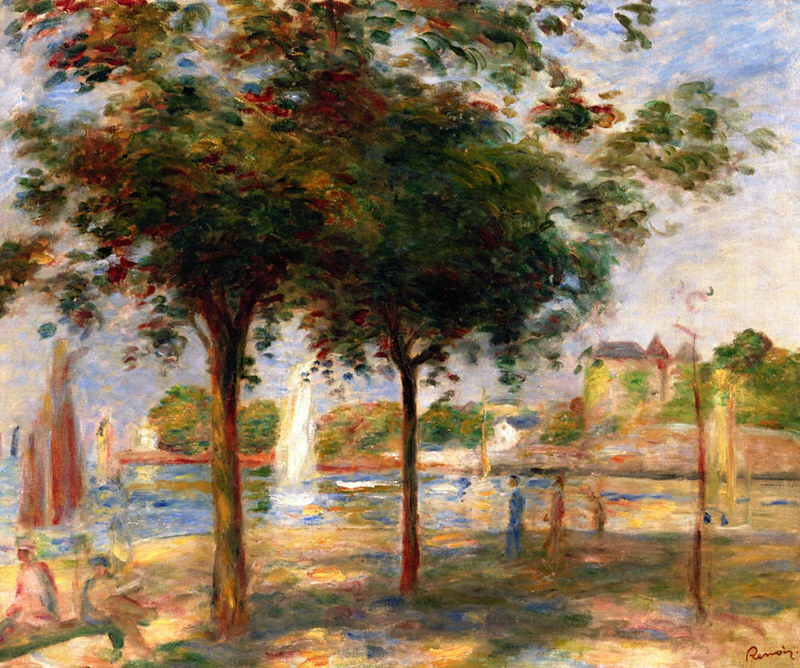 Painting for two months in the summer of 1869 at a boating and bathing complex outside Paris called La Grenouillère, Renoir and his friend Claude Monet captured the effects of the sun streaming through the trees on the rippling water. 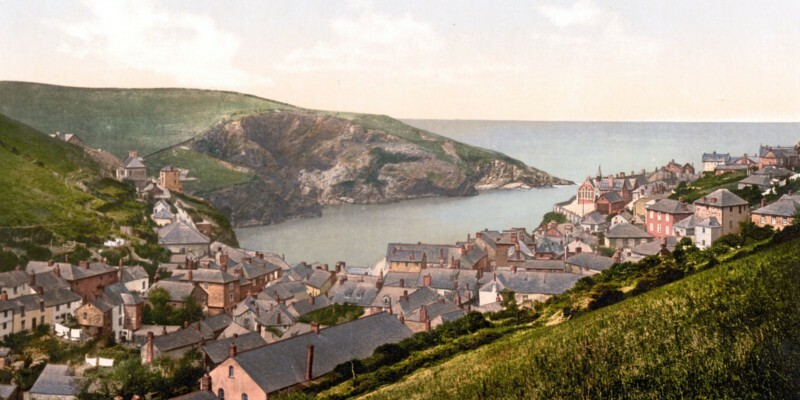 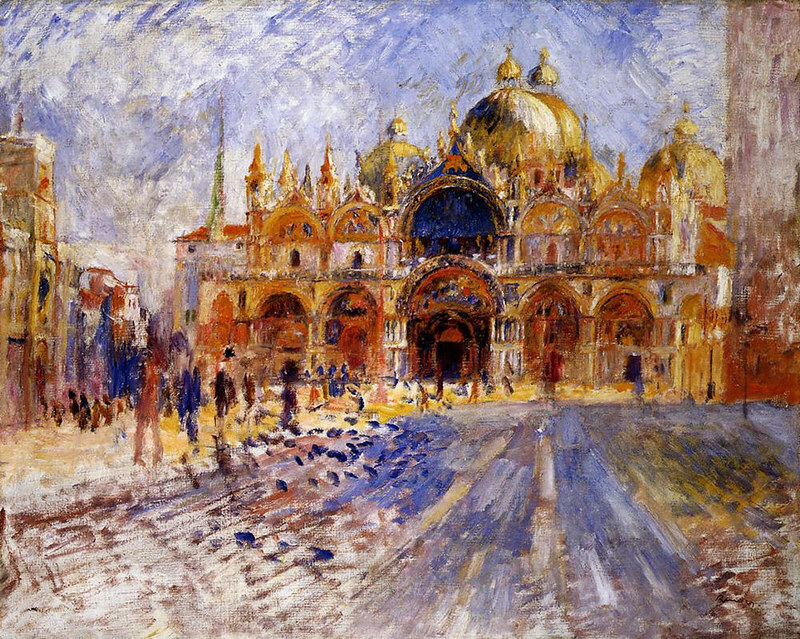 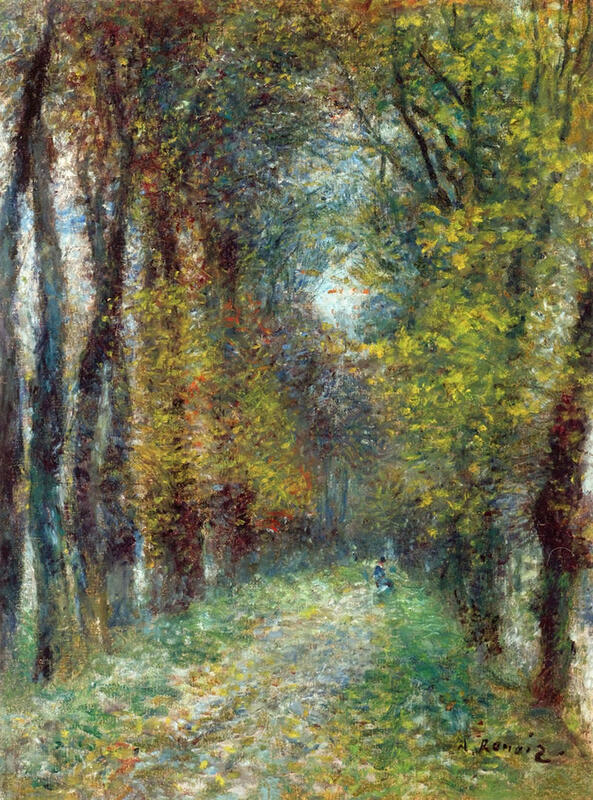 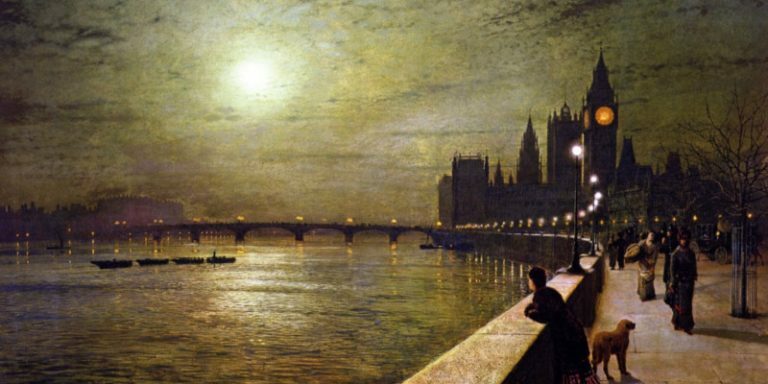 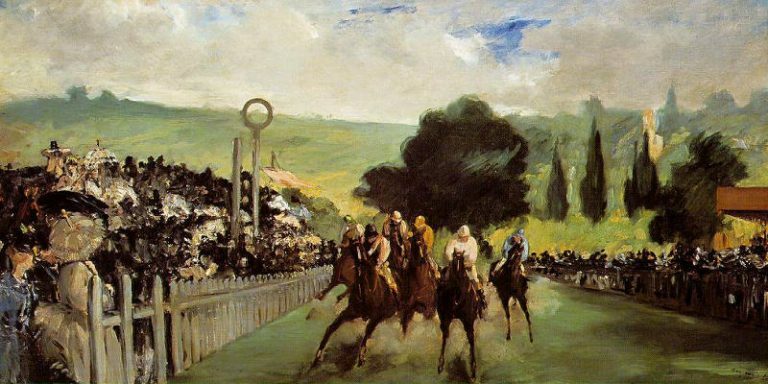 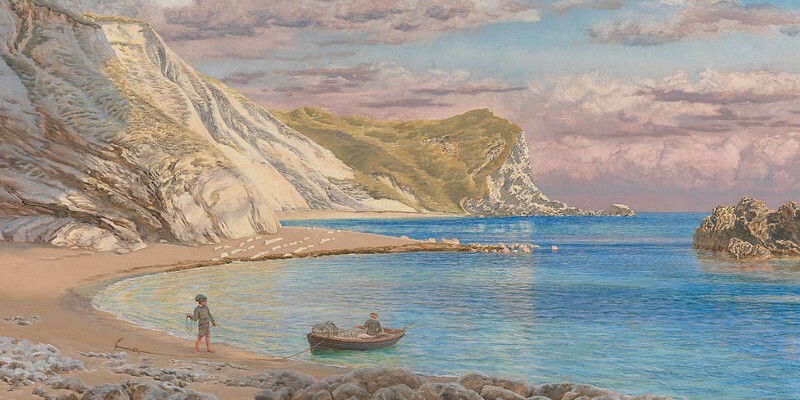 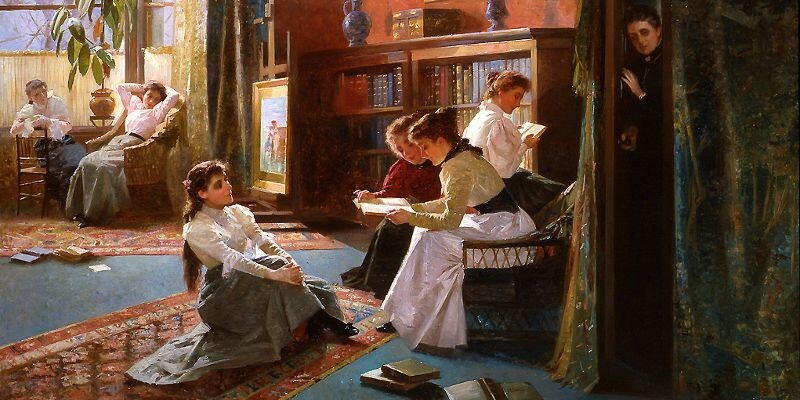 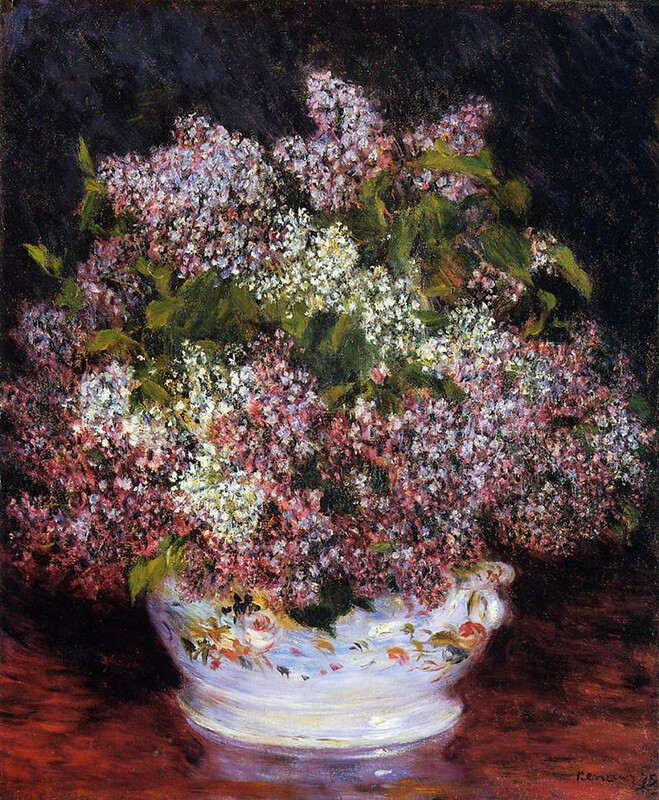 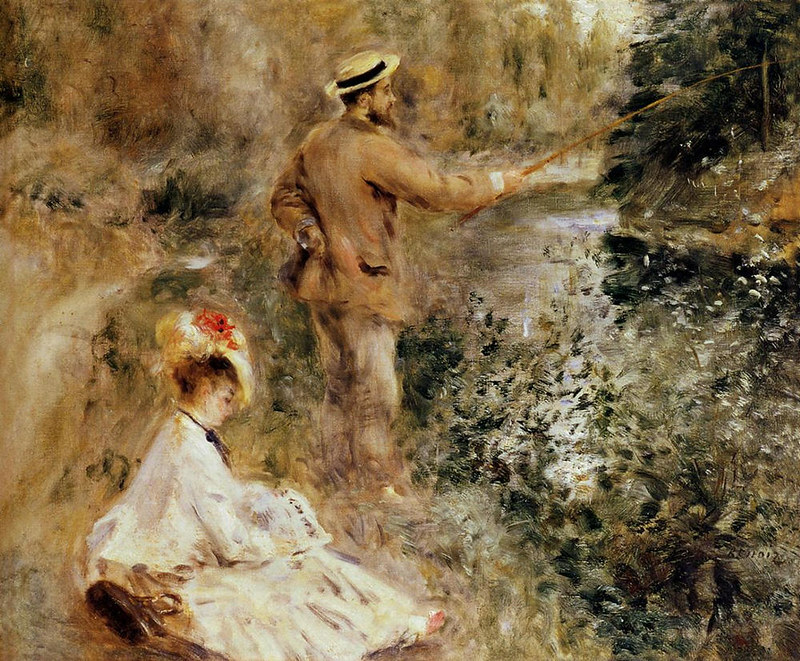 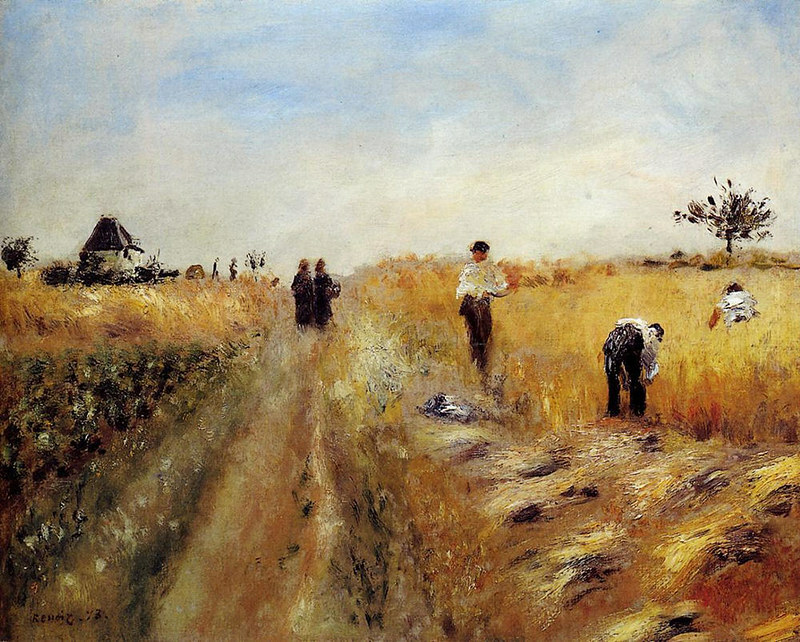 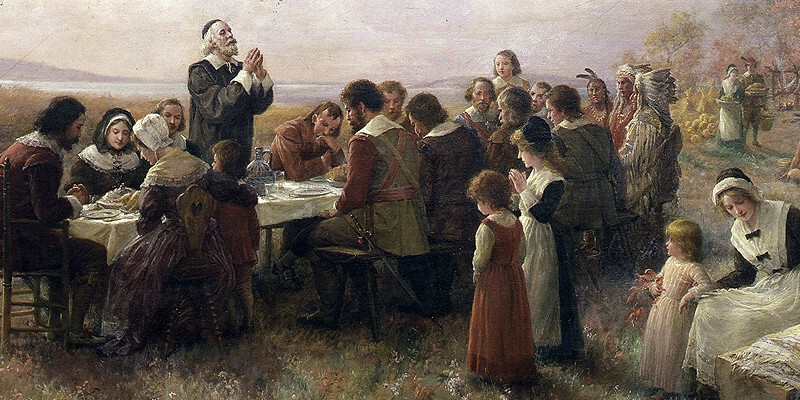 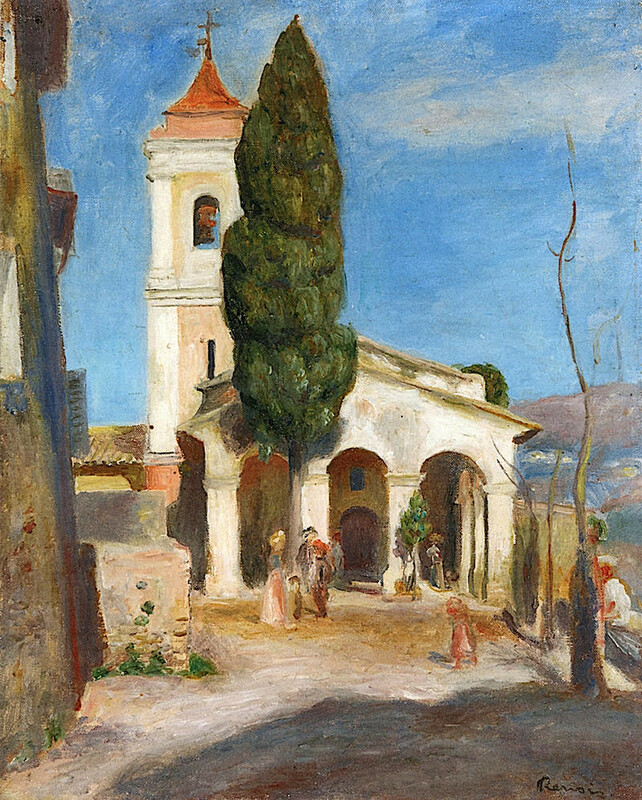 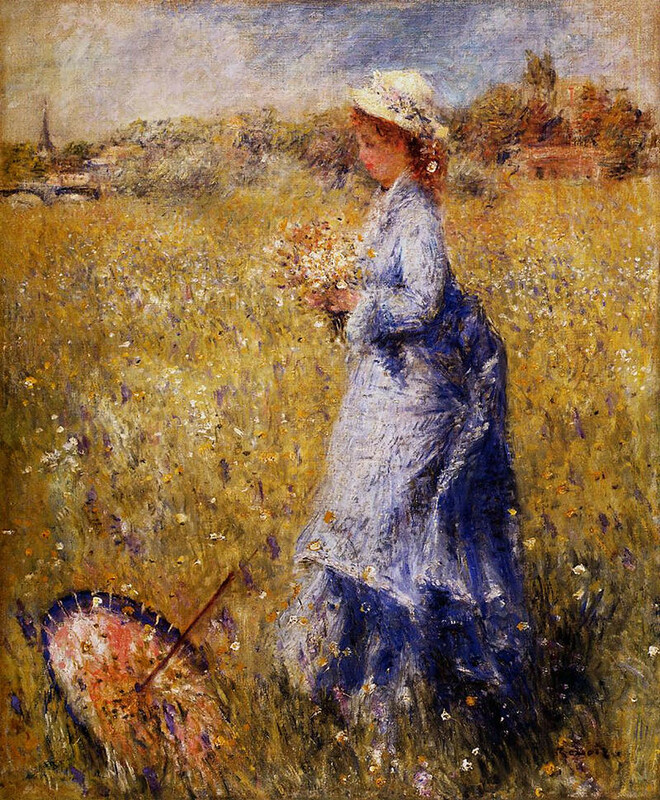 Using broad, loose brushstrokes in a sketch-like technique and a brightened palette, they developed what would become known as the Impressionist aesthetic. 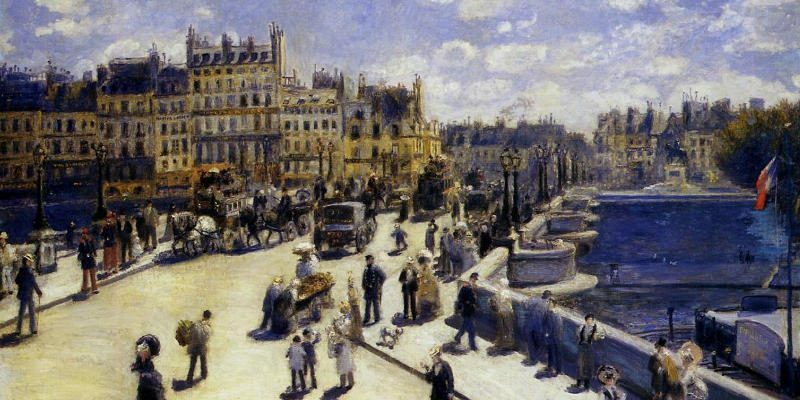 Organized with the help of friends Edgar Degas, Edouard Manet, and Camille Pissarro, Renoir and Monet held exhibitions dedicated to Impressionism as a means to bypass the strict tradition of the more conservative Salon de Paris—the official art exhibition of the Académie des Beaux-Arts in Paris. 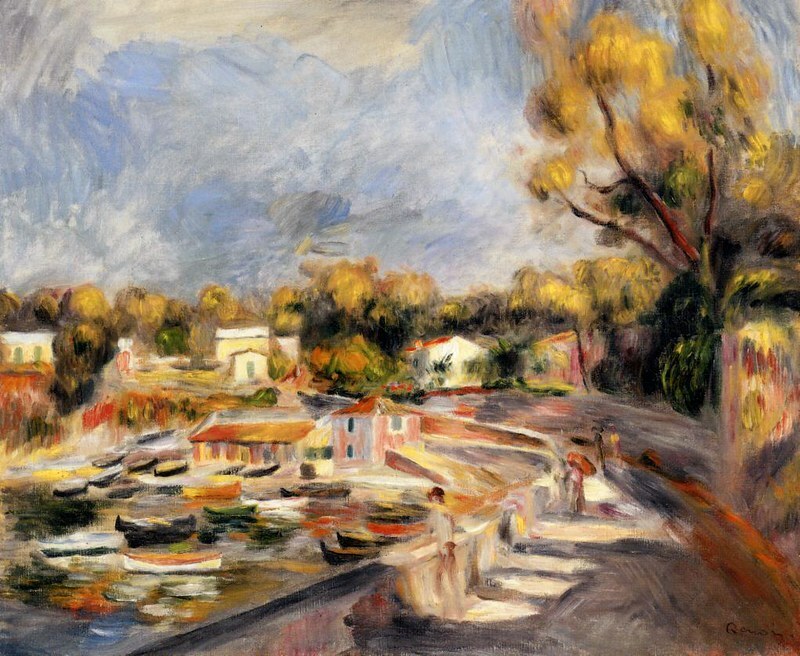 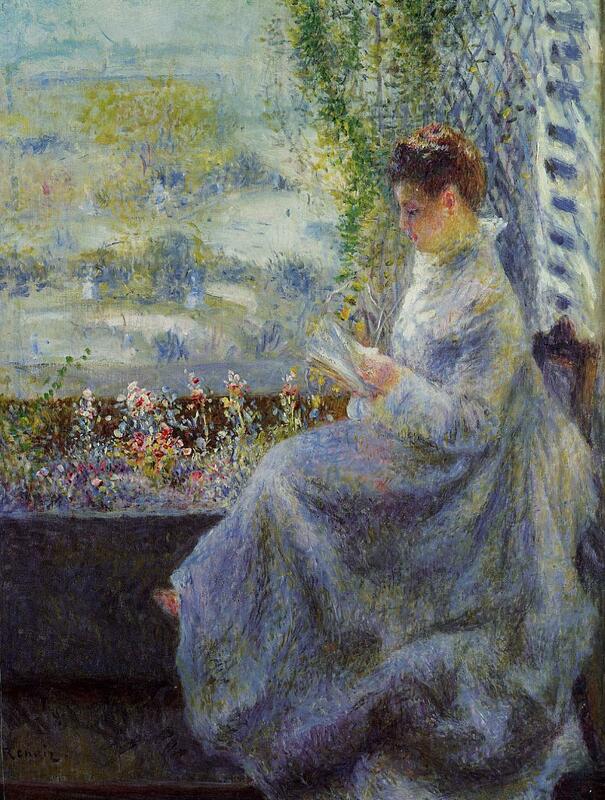 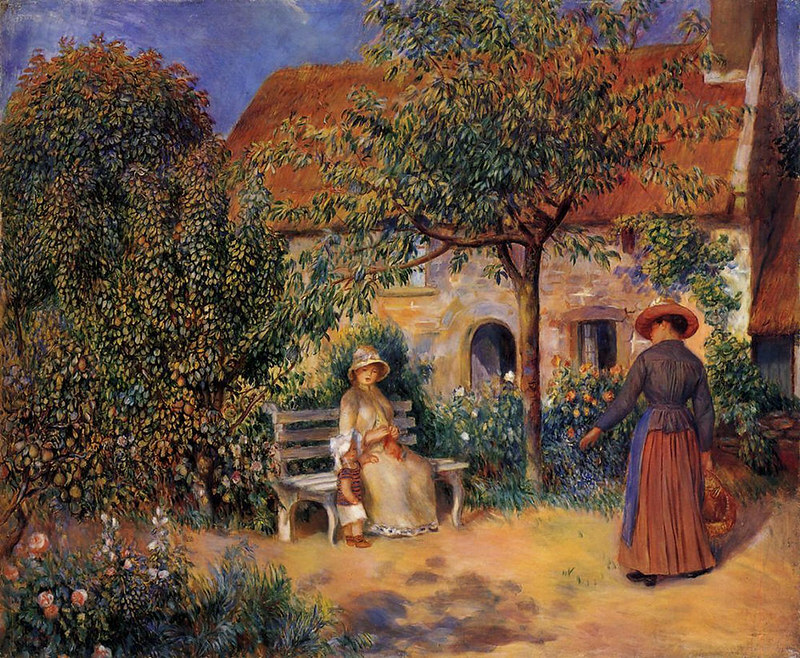 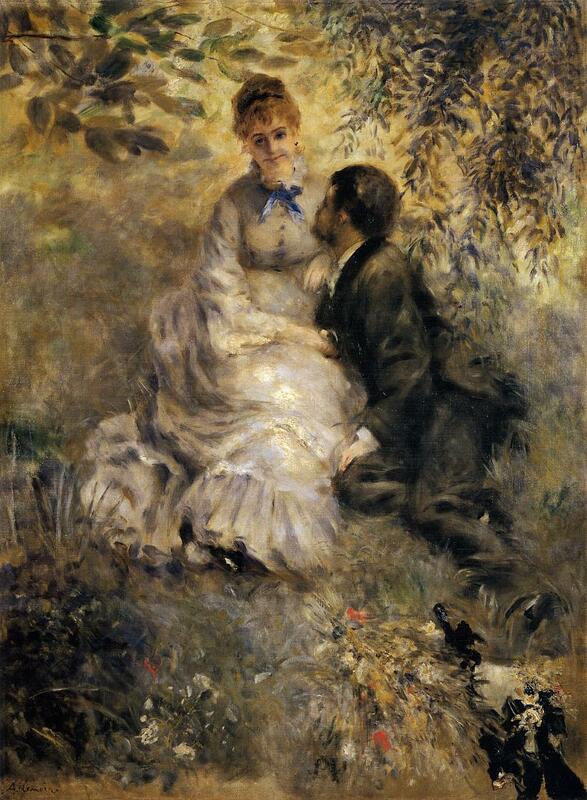 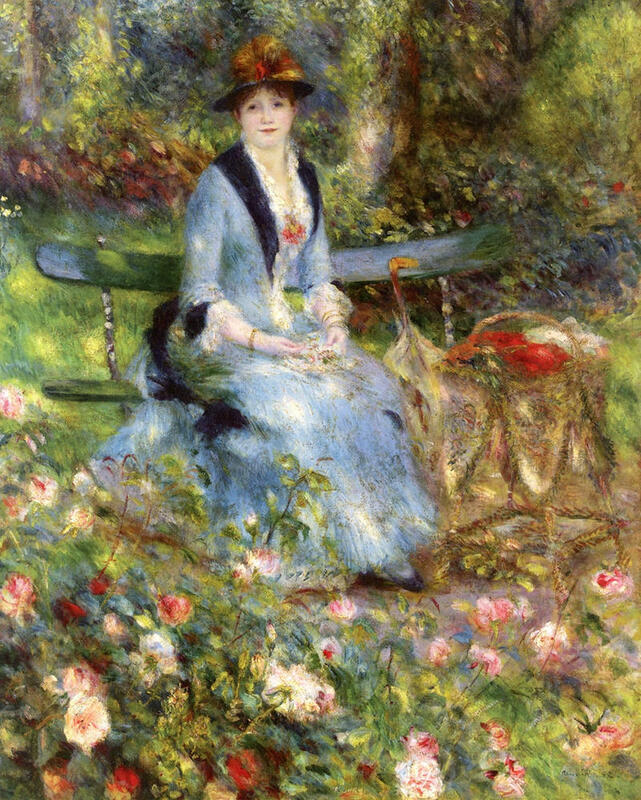 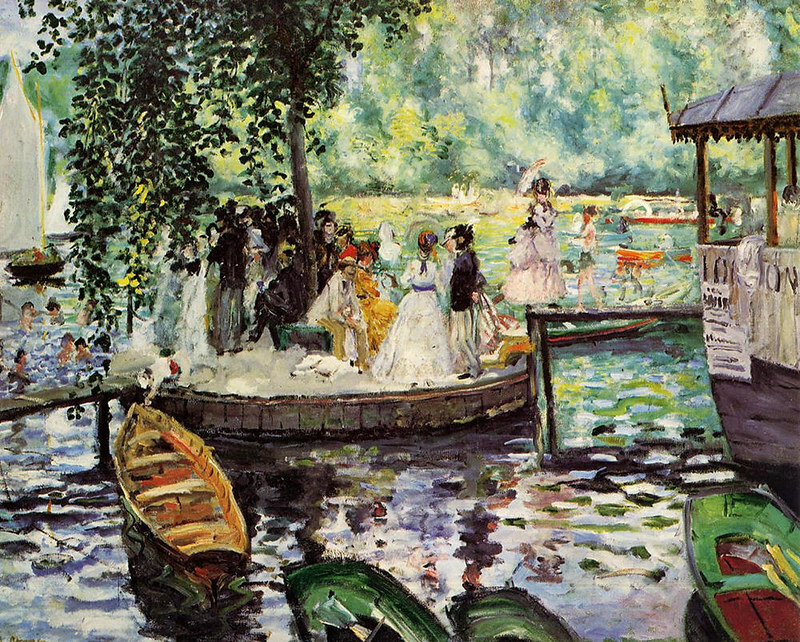 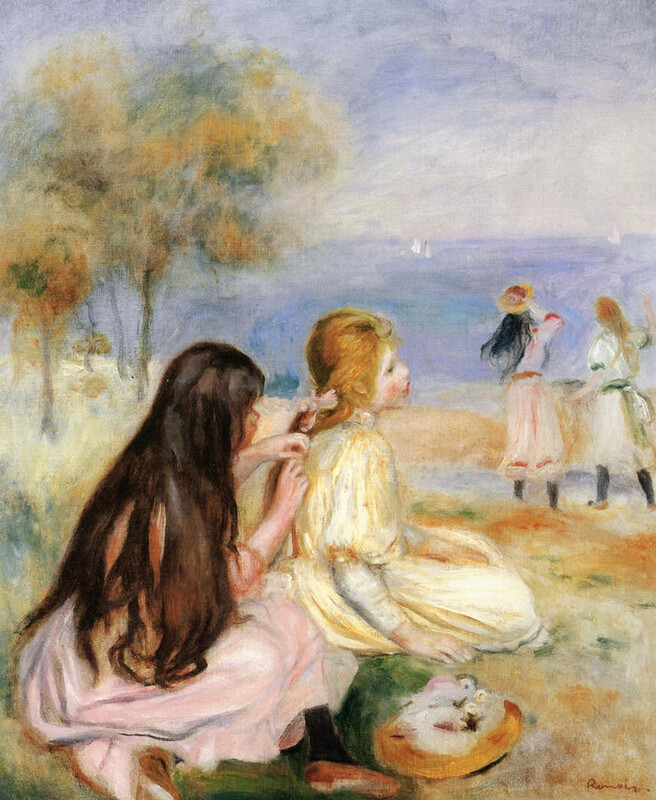 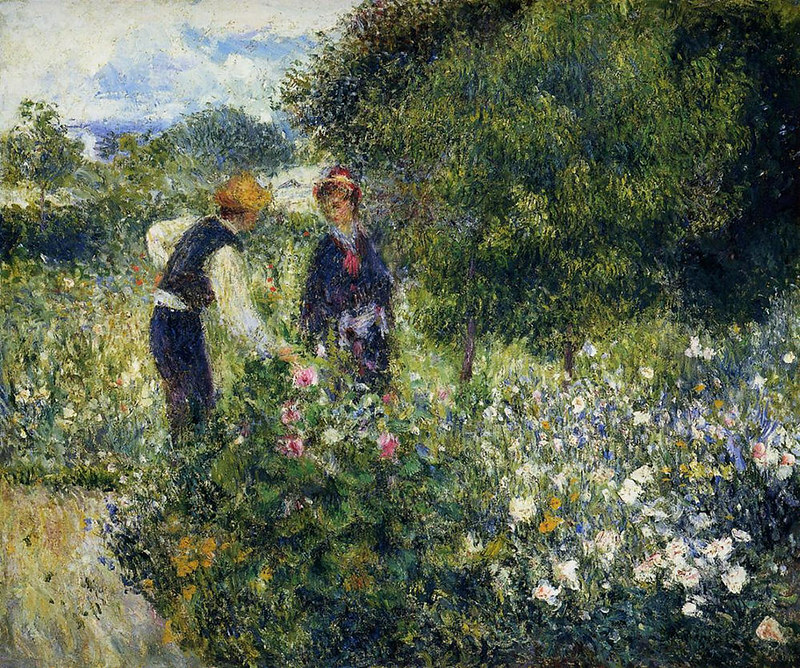 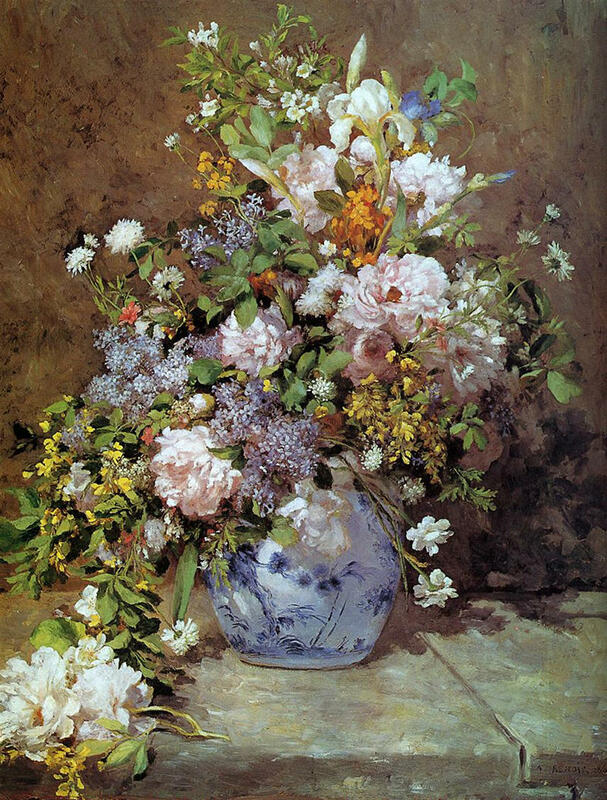 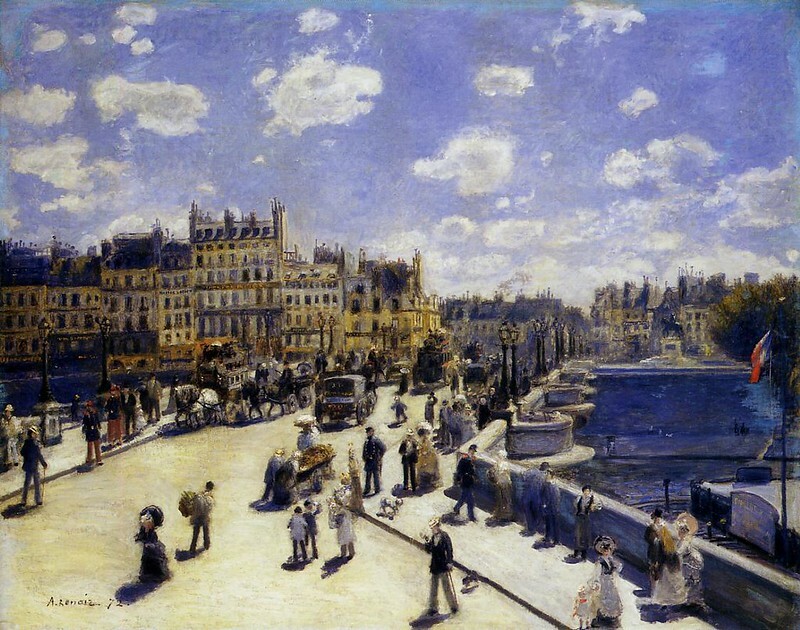 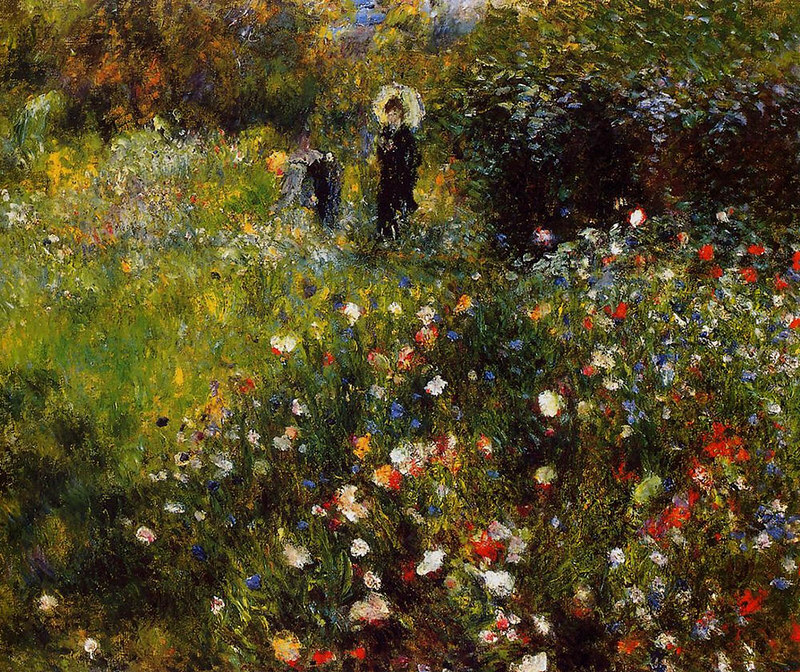 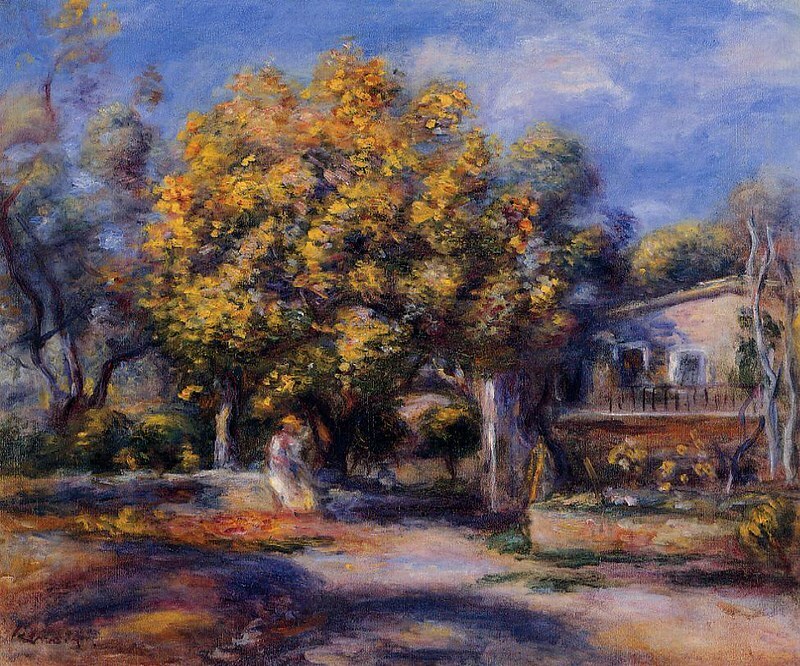 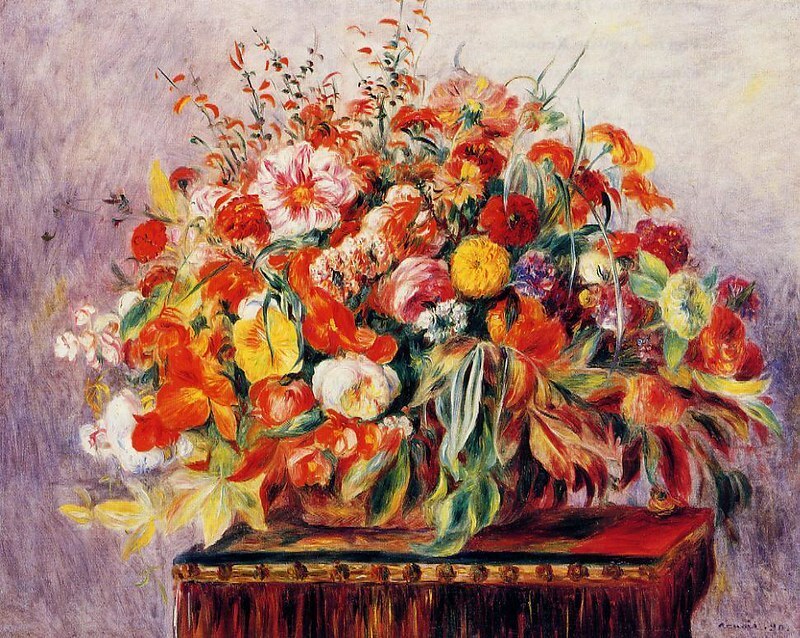 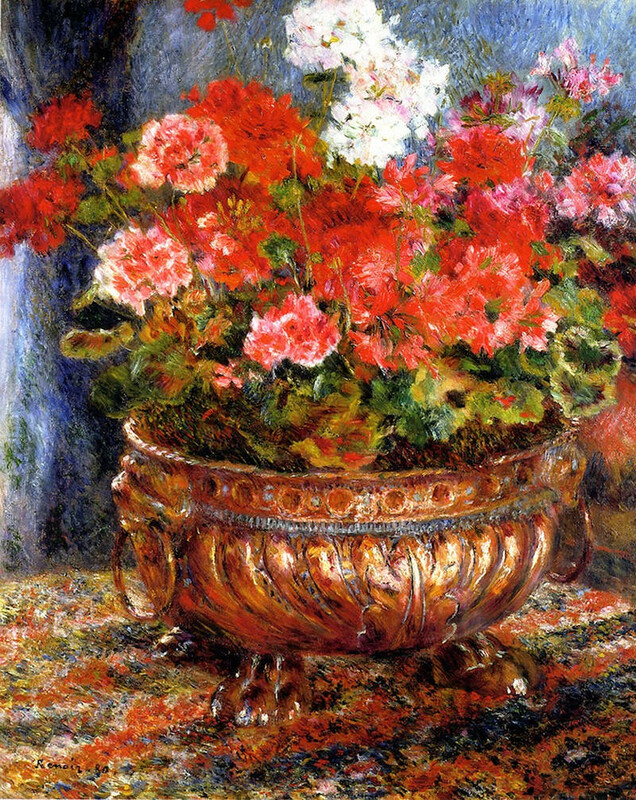 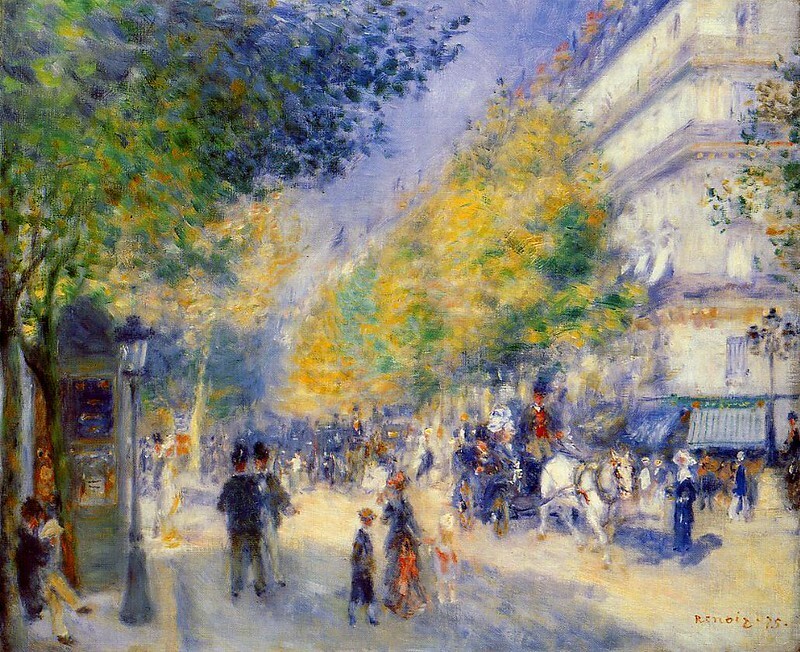 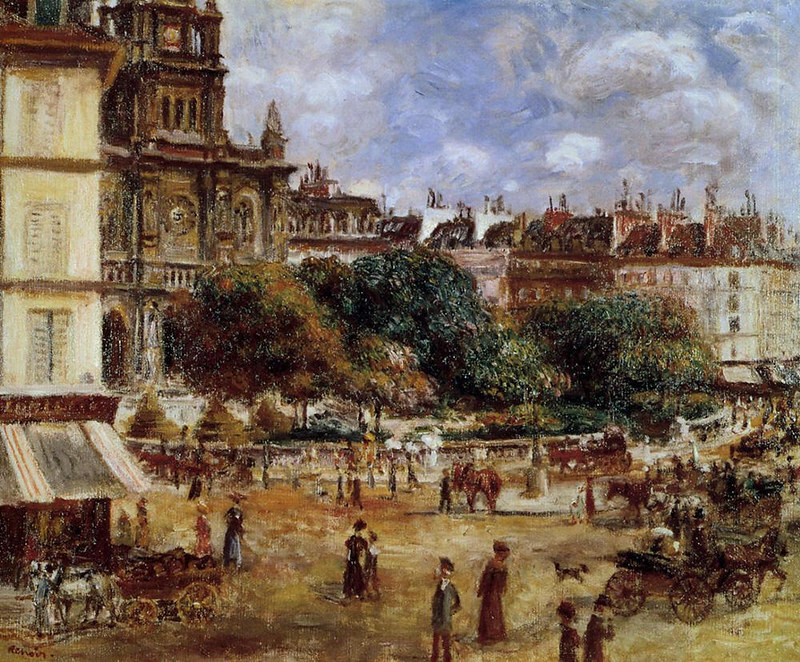 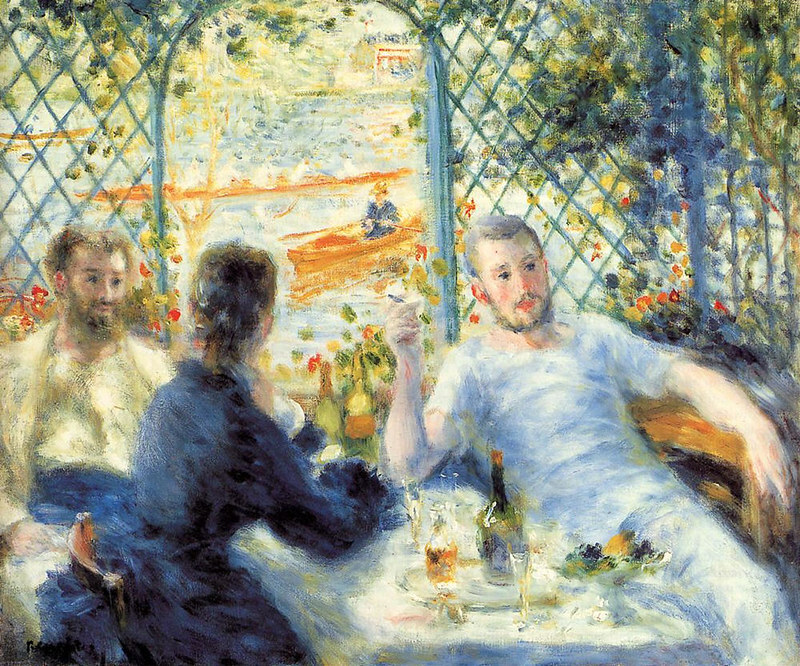 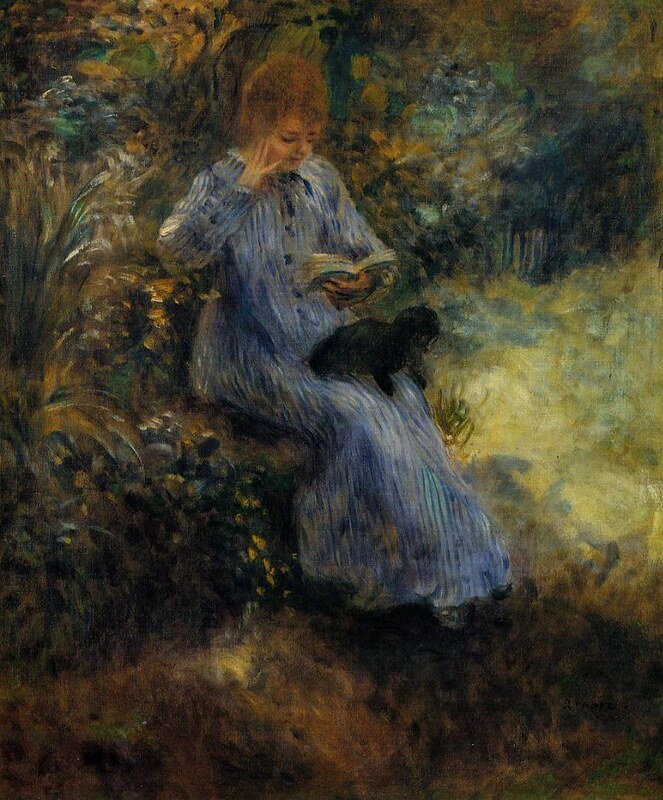 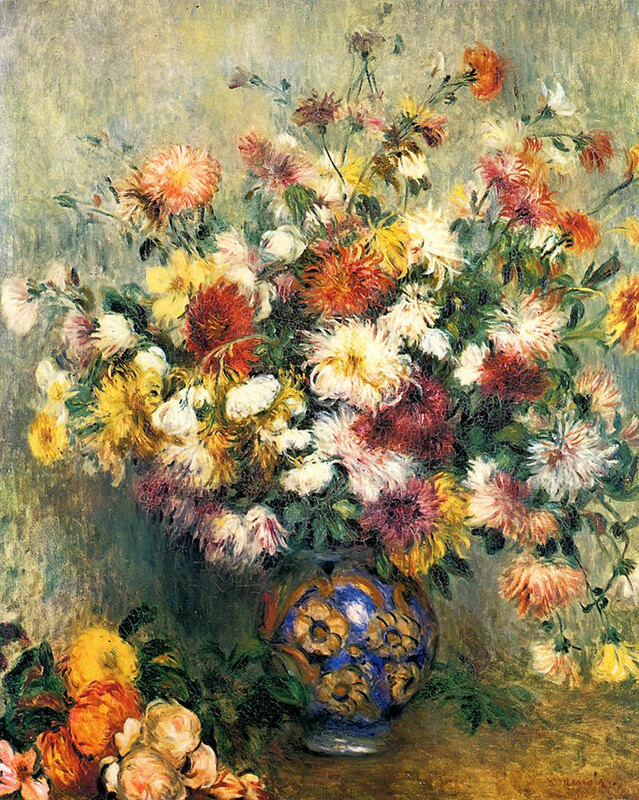 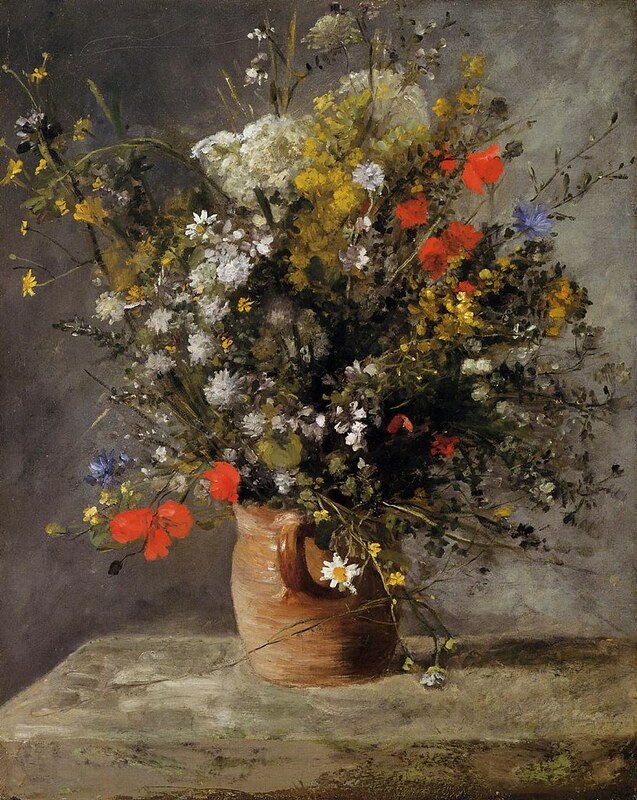 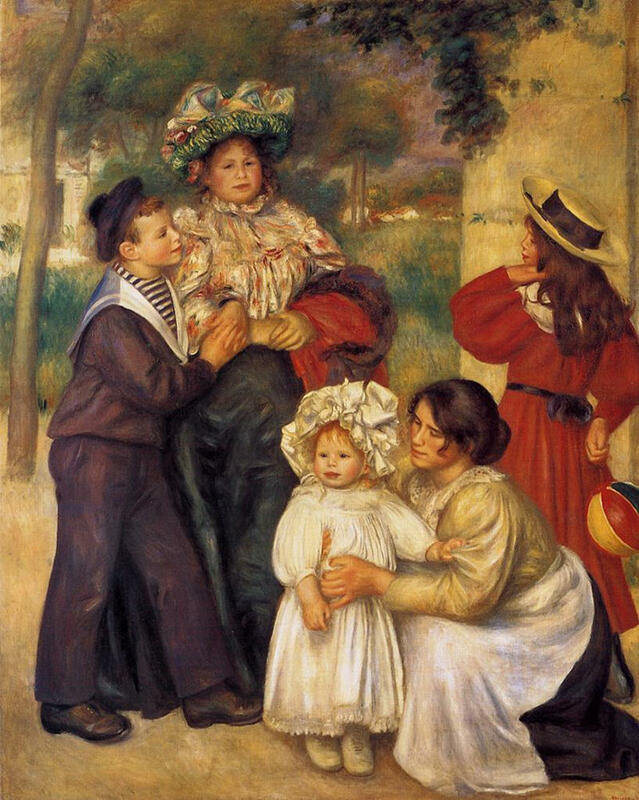 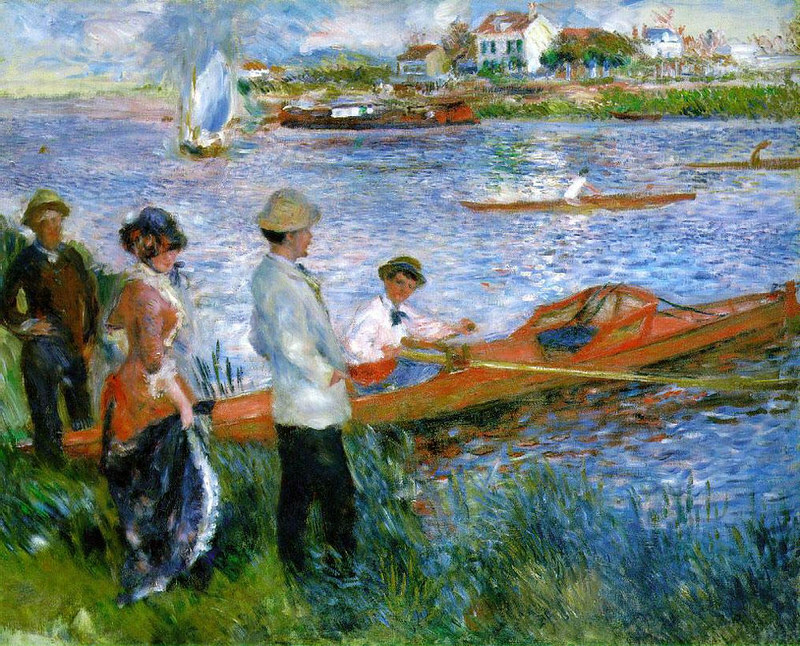 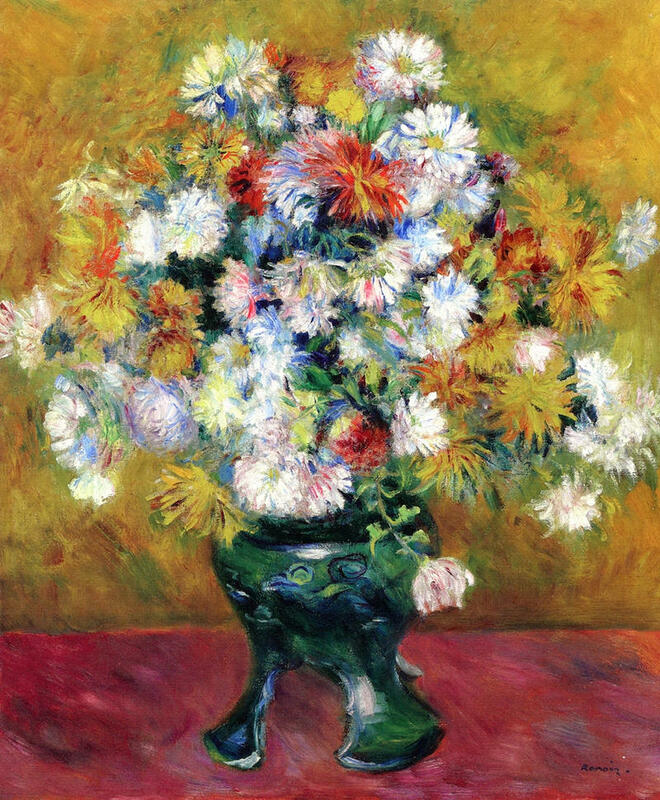 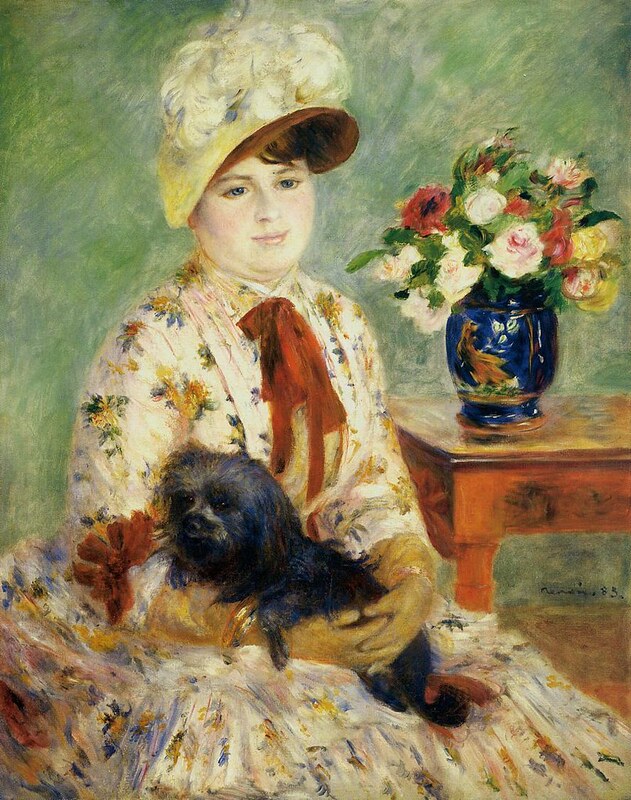 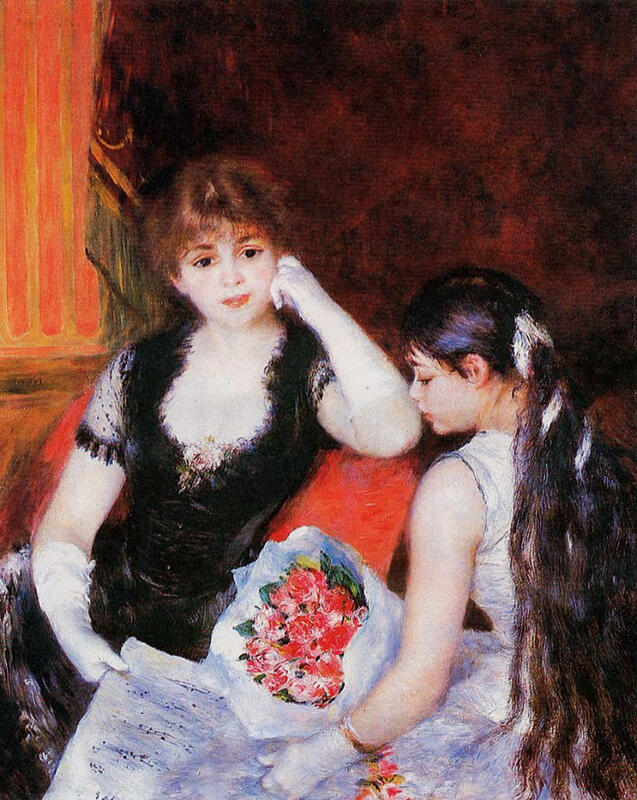 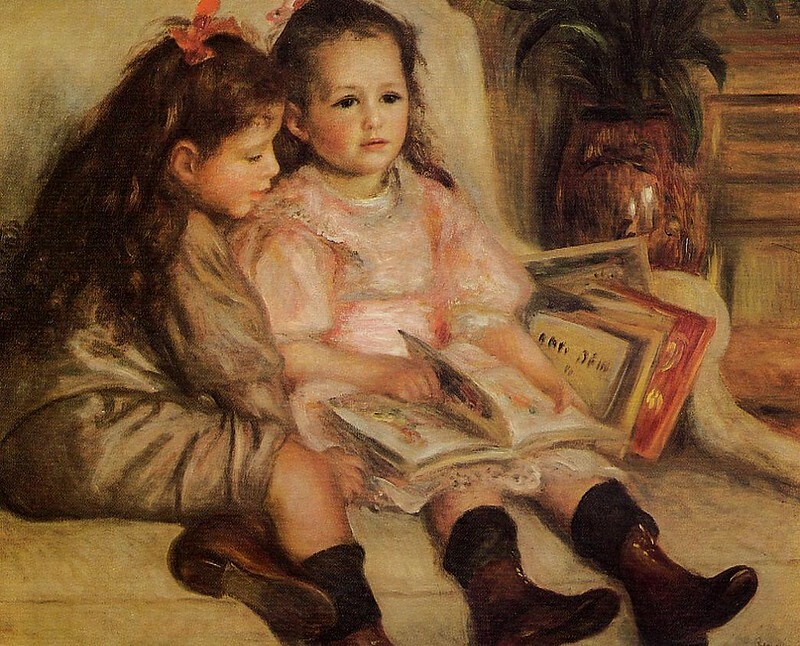 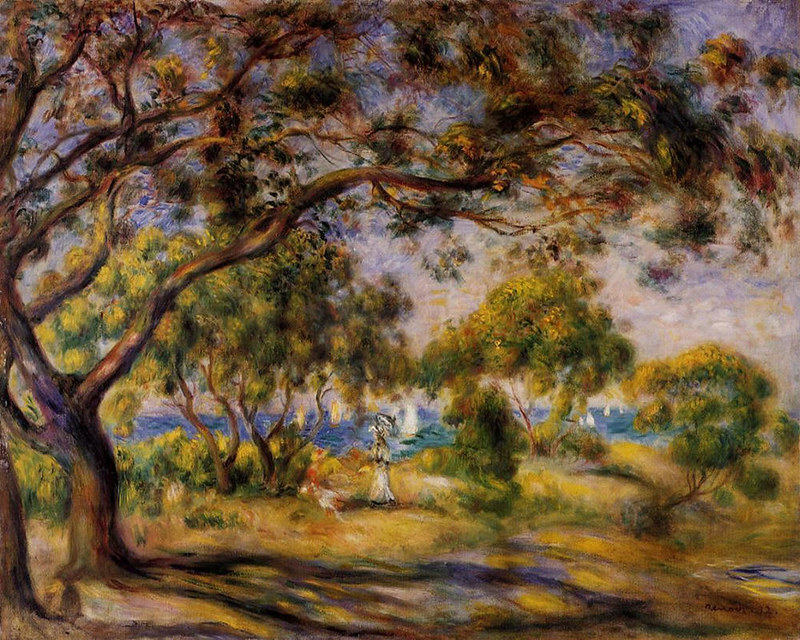 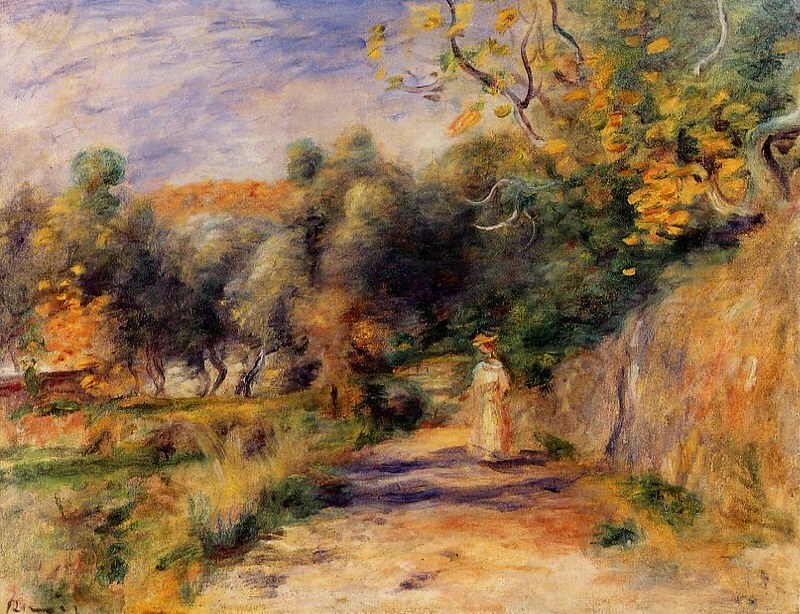 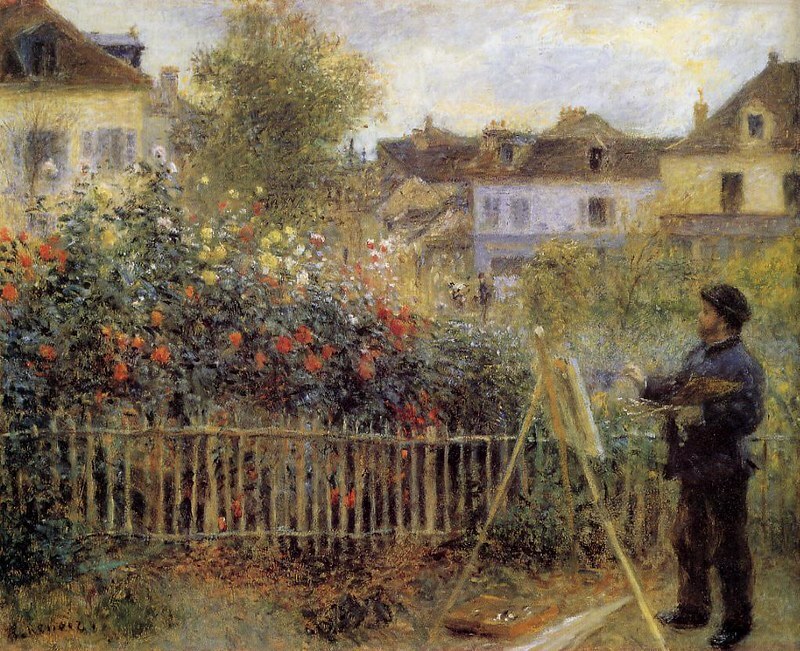 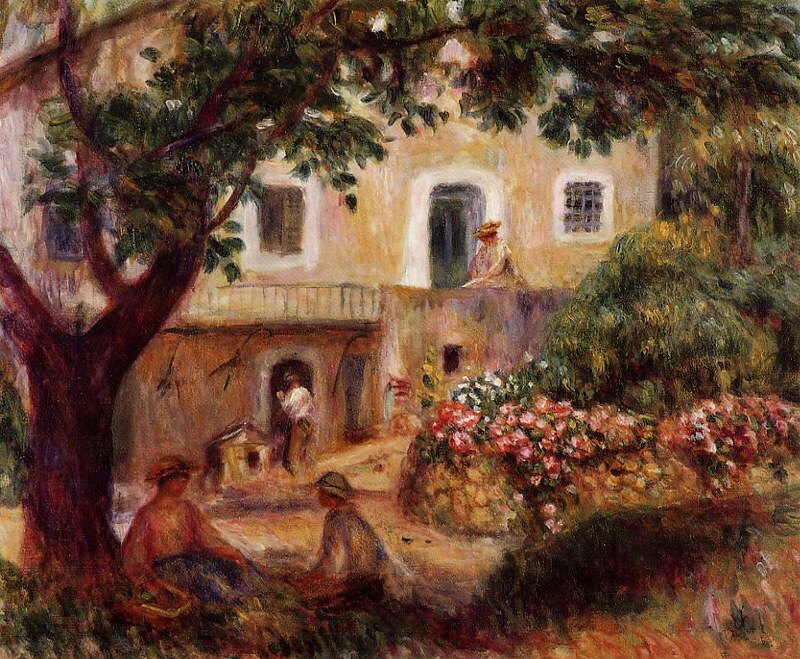 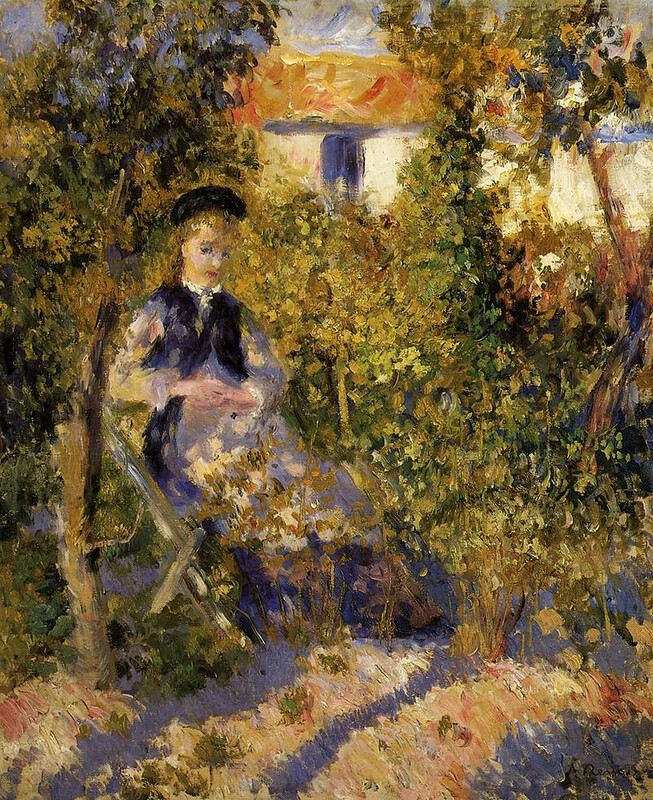 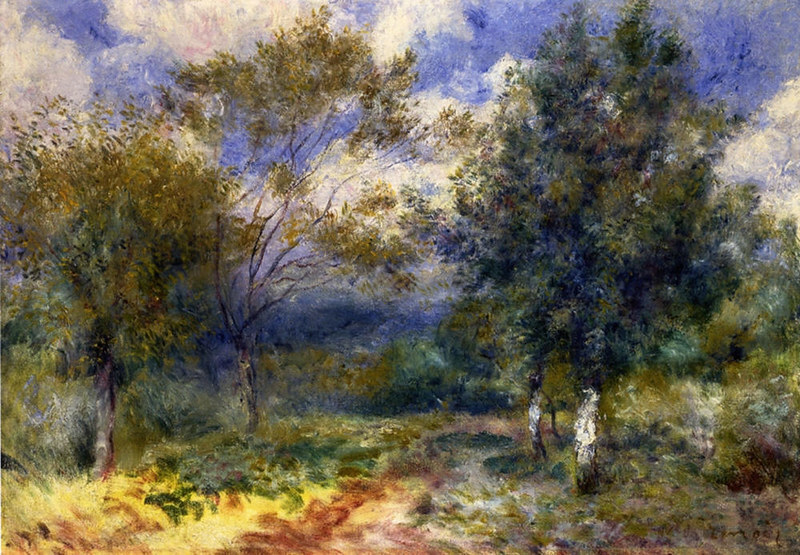 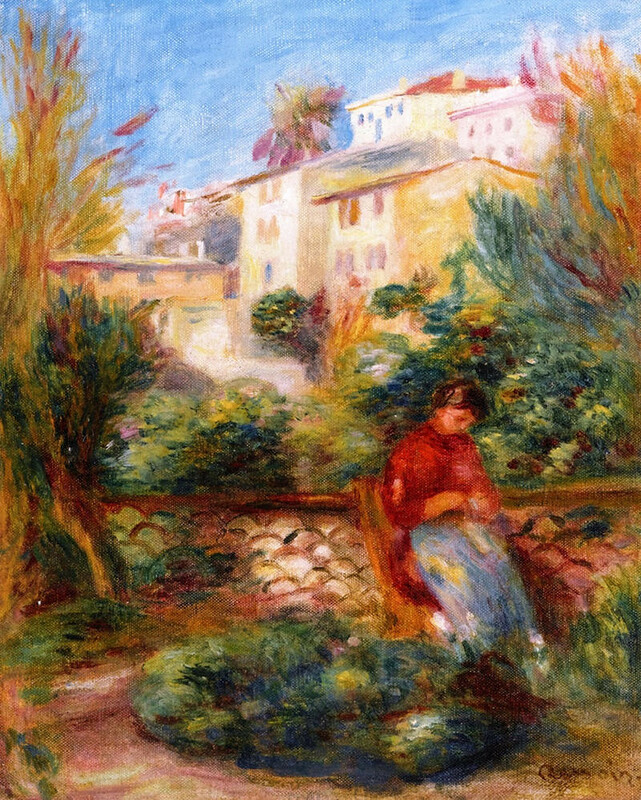 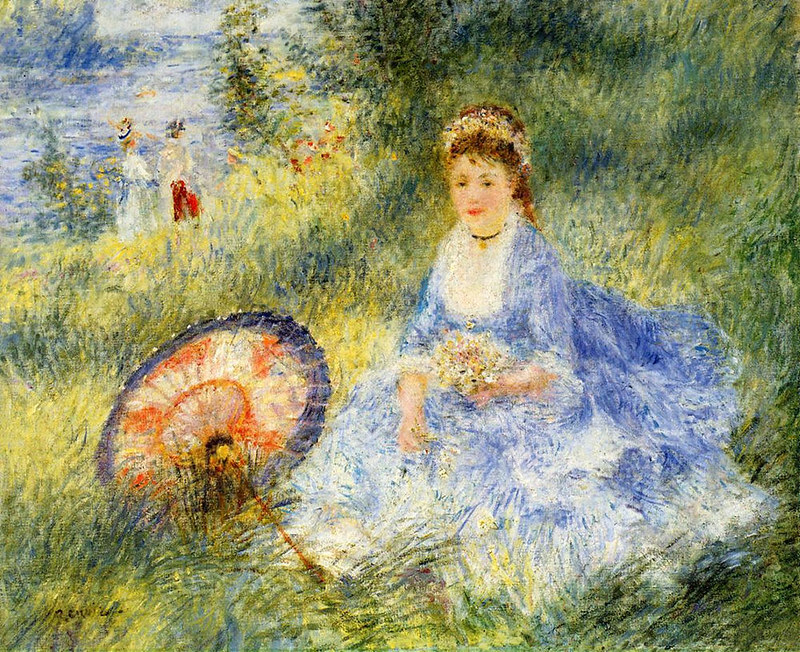 Although a founding member of the Impressionist movement, Renoir ceased to exhibit after 1877. 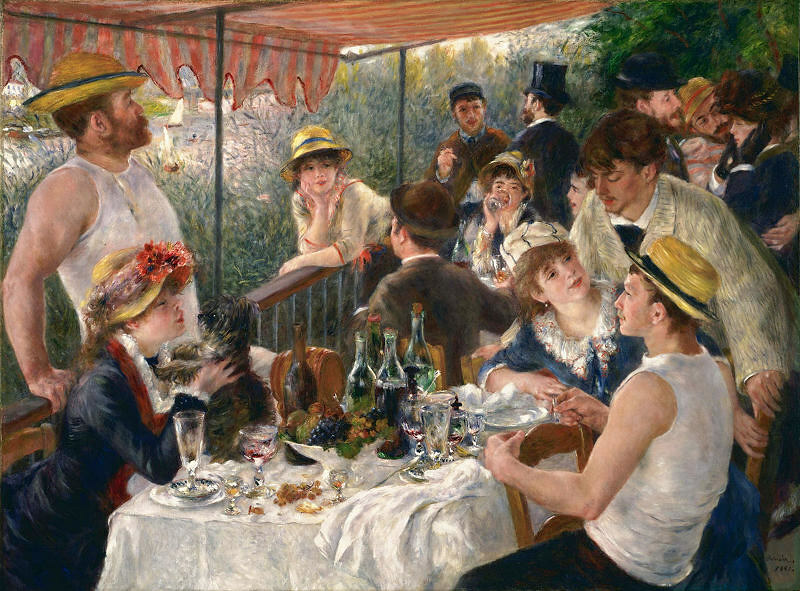 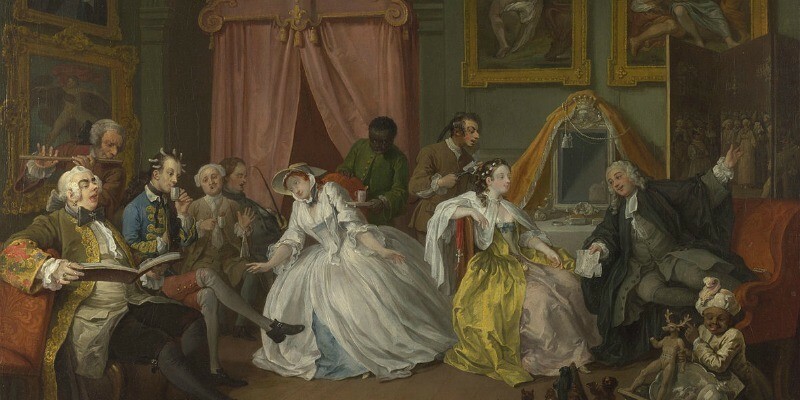 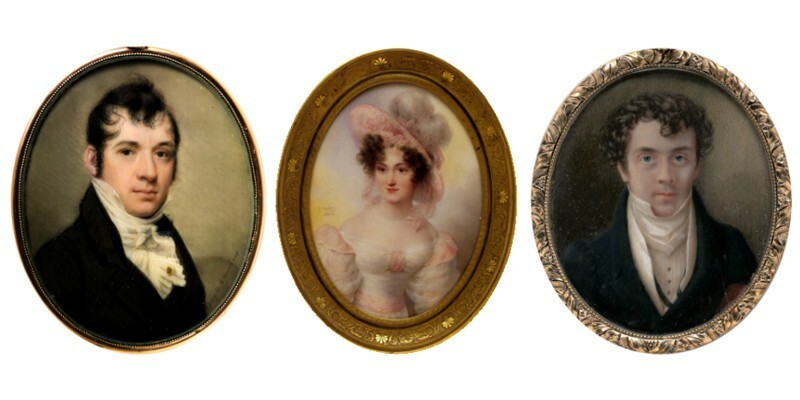 His love of portraiture and images of well-dressed Parisian pleasure seekers created a bridge from Impressionism’s more experimental aims to a modern, middle-class art public. 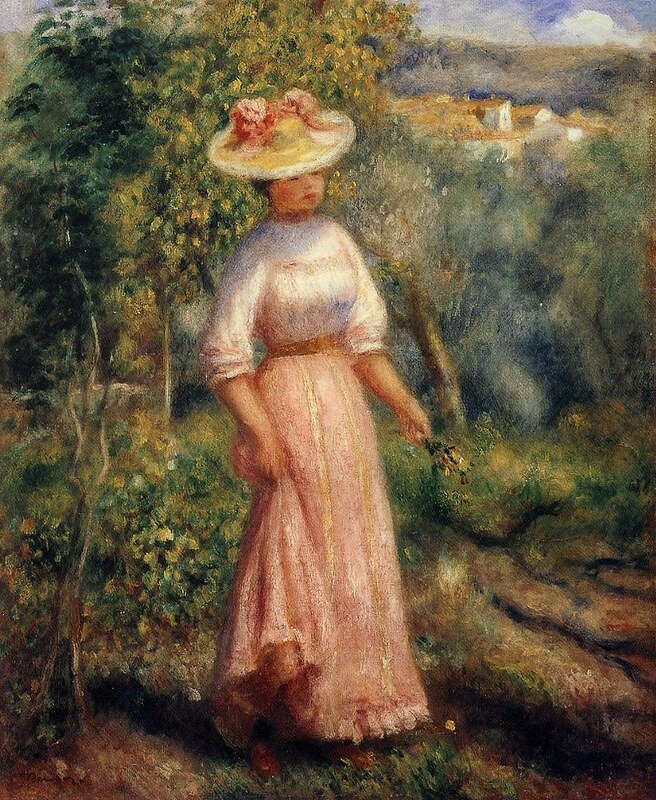 On a trip to Italy in 1881, Renoir became enamored with the “grandeur and simplicity” of High Renaissance artists like Raphael and his figures consequently became more crisply drawn and sculptural in character. 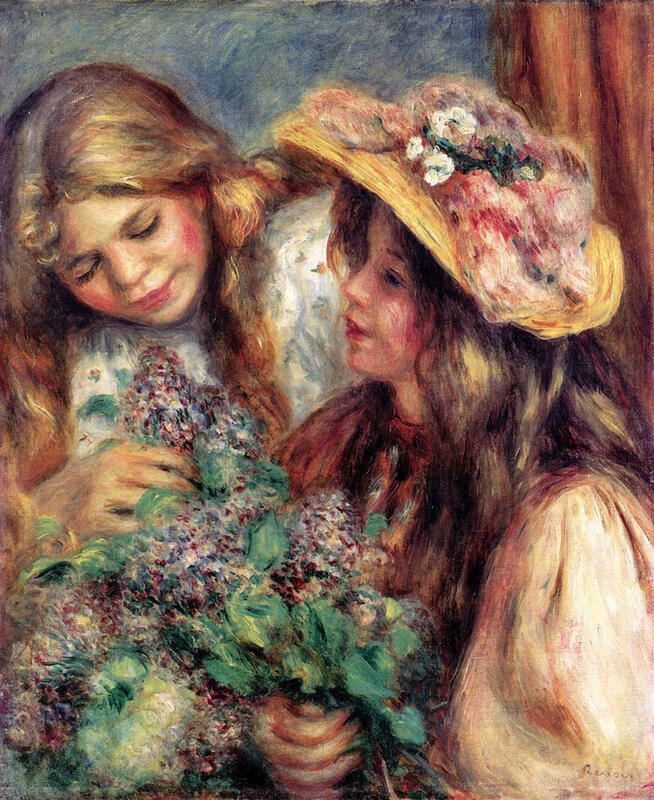 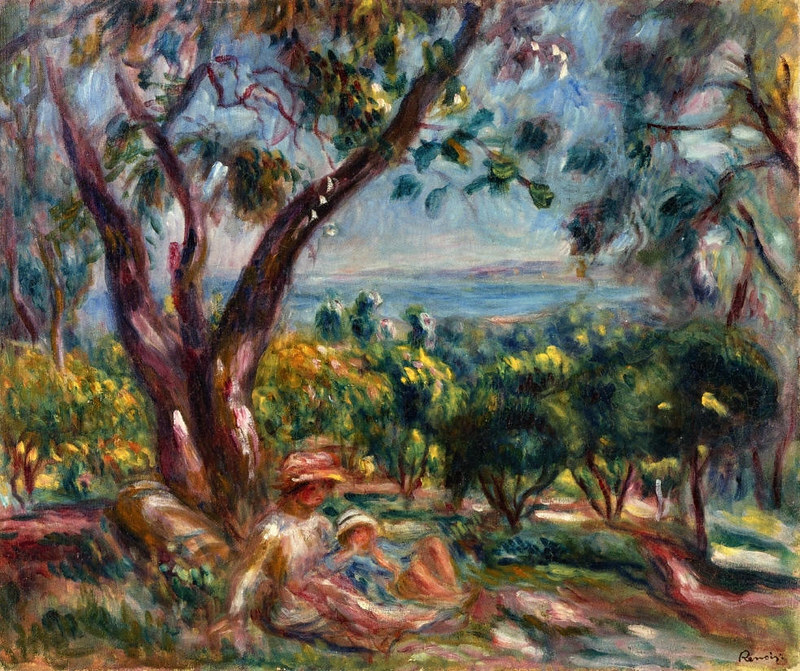 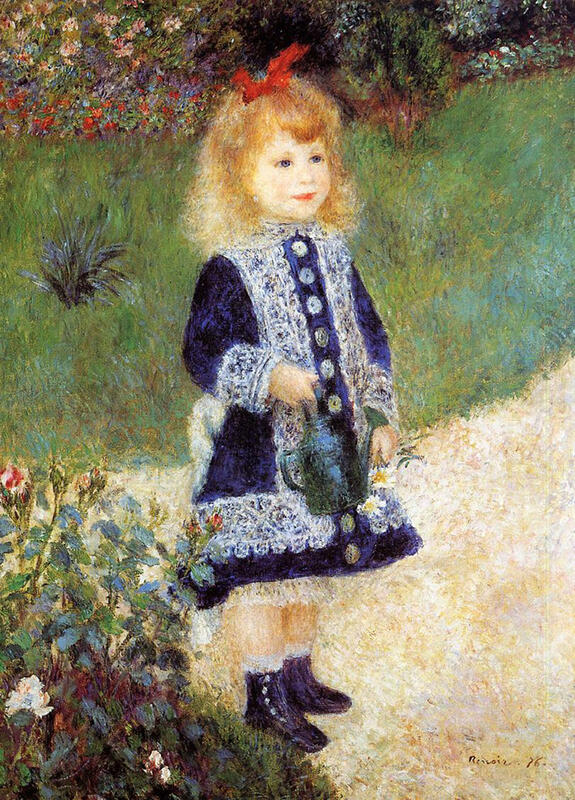 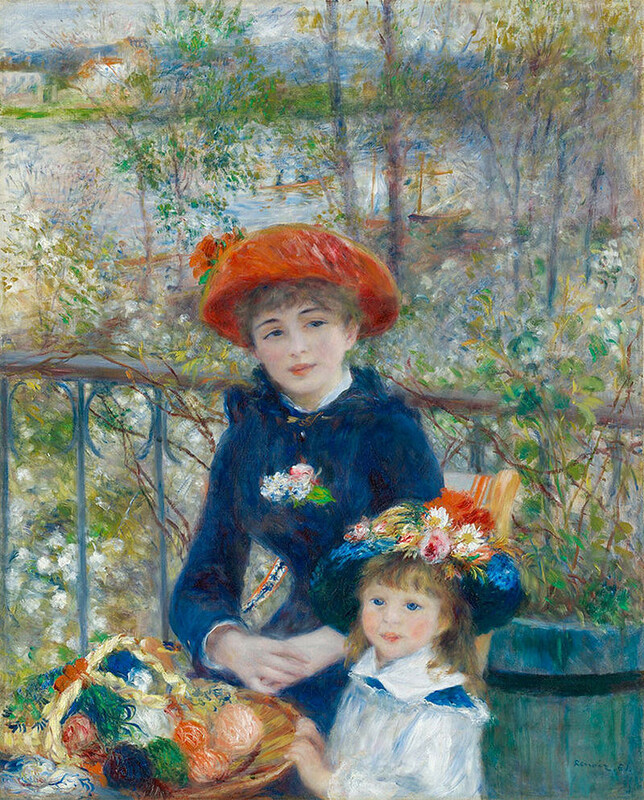 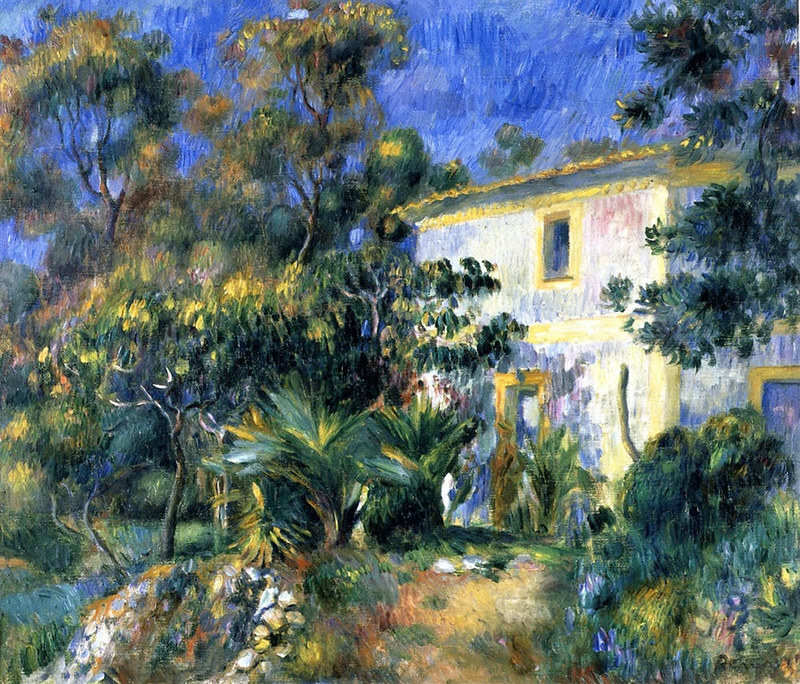 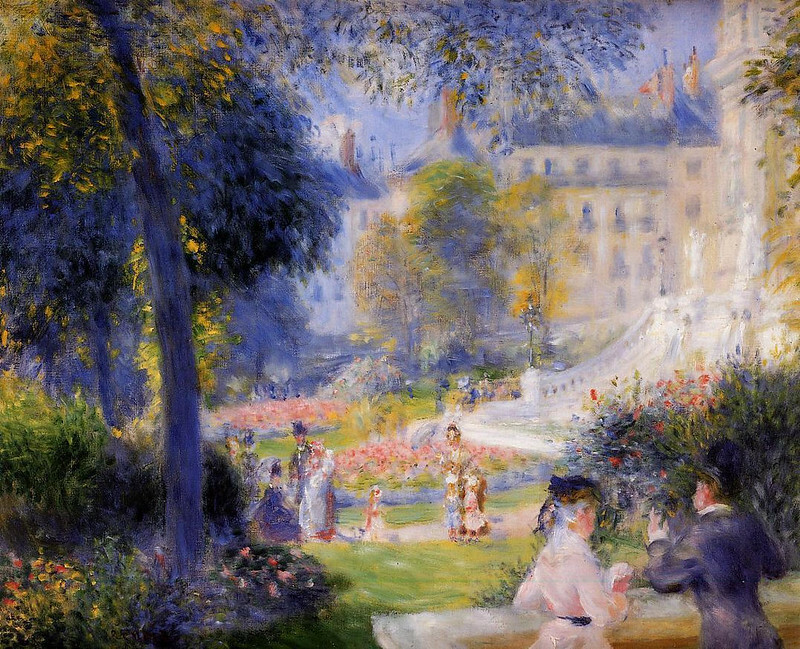 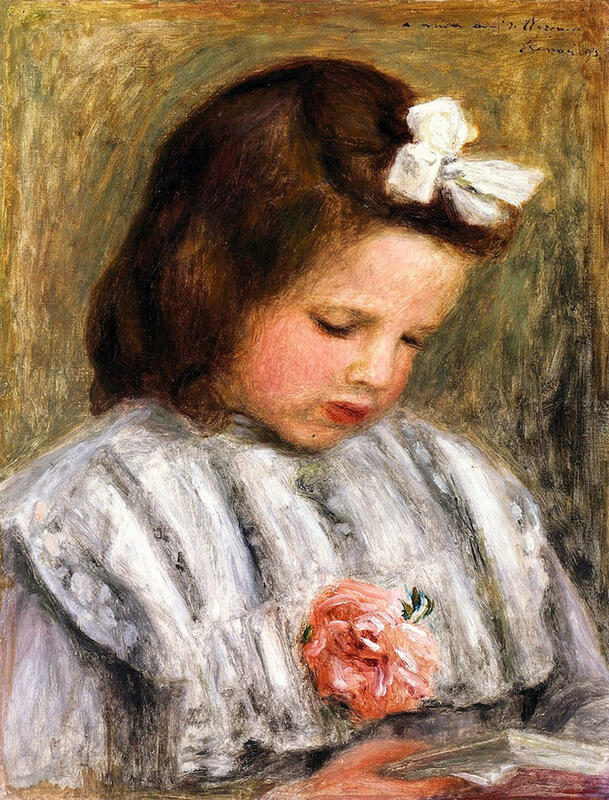 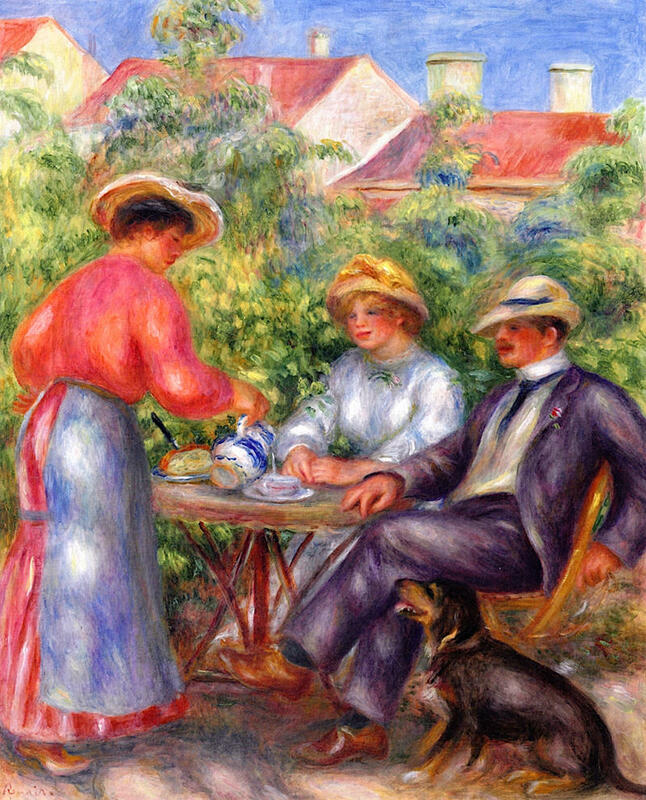 Integrating more line and composition into his more mature works, Renoir created some of his era’s most timeless canvases. 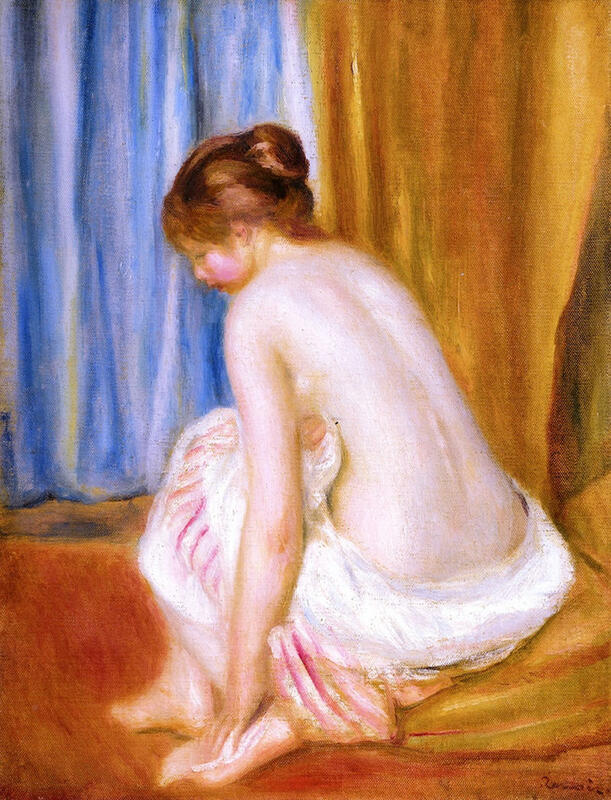 Painting dozens of nudes, Renoir specialized in marble-like figures against quickly improvised impressionistic backgrounds. 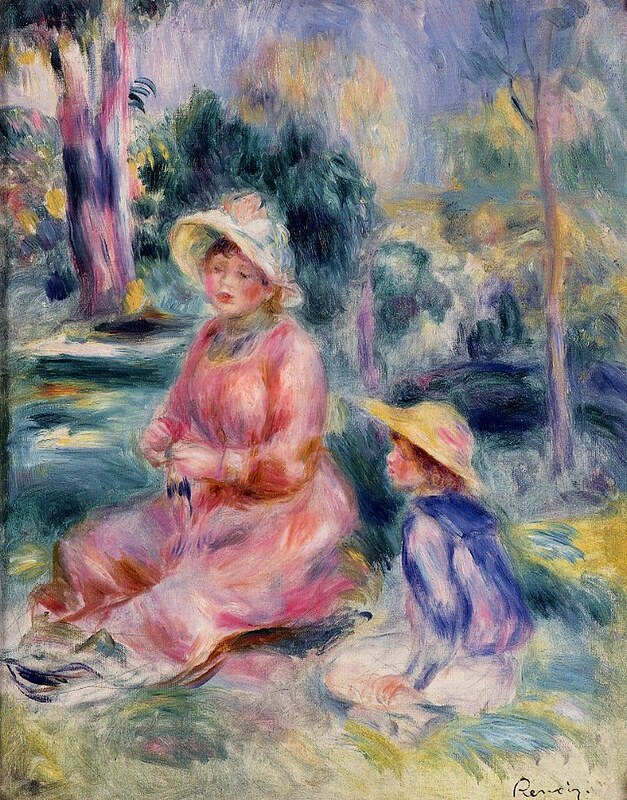 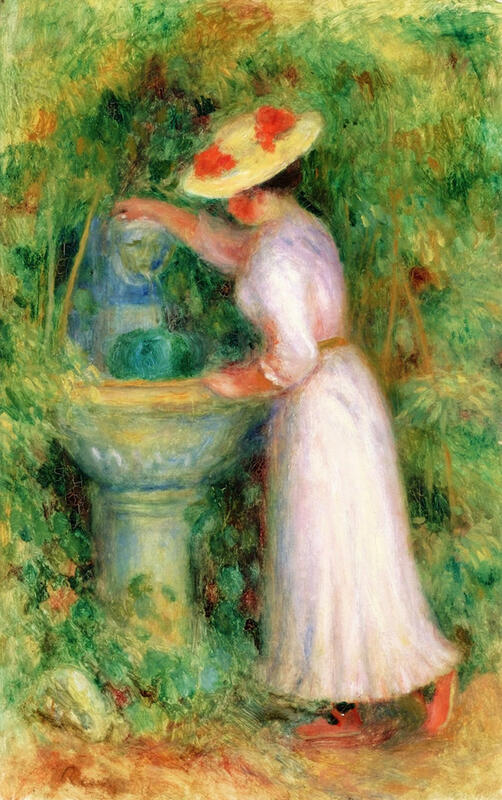 Renoir’s combination of modernity and tradition was highly influential on the next generation of artists including Pablo Picasso, Henri Matisse, and Maurice Denis. 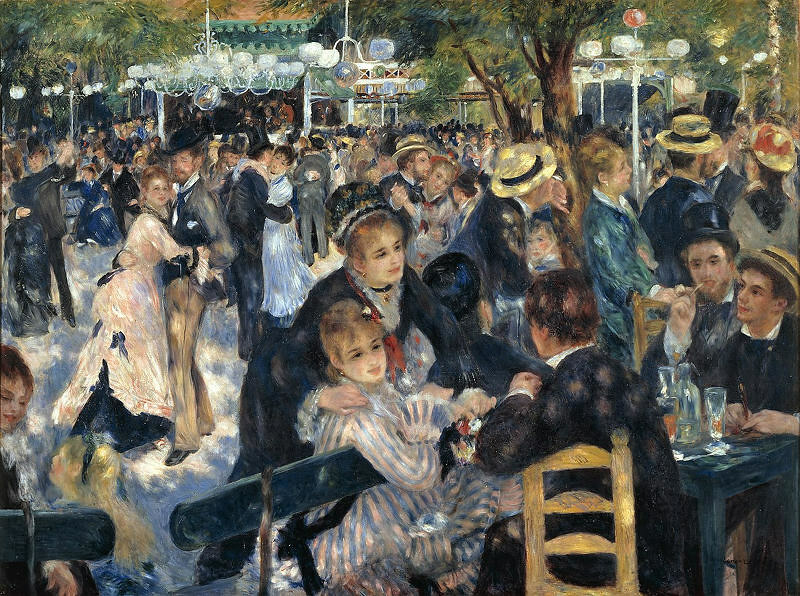 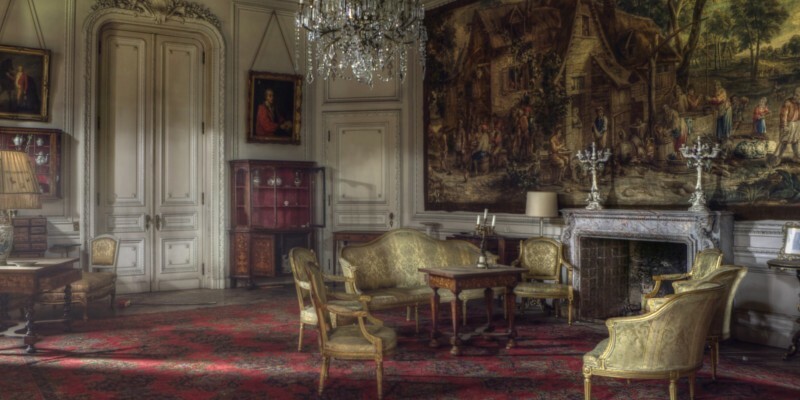 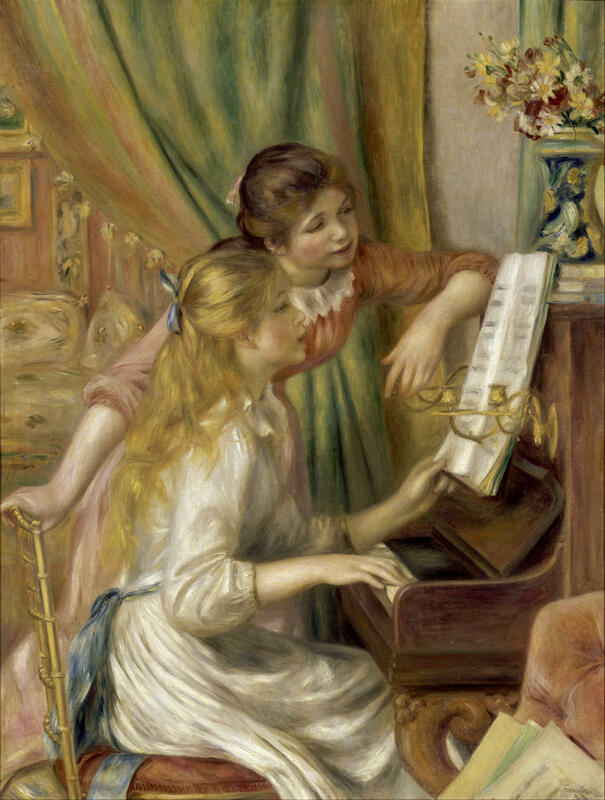 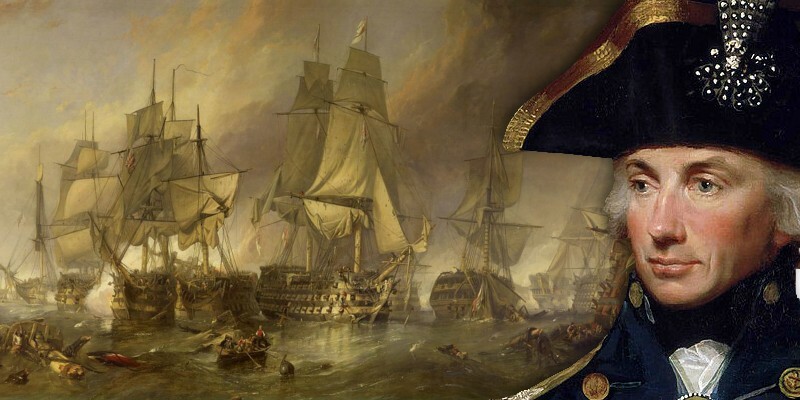 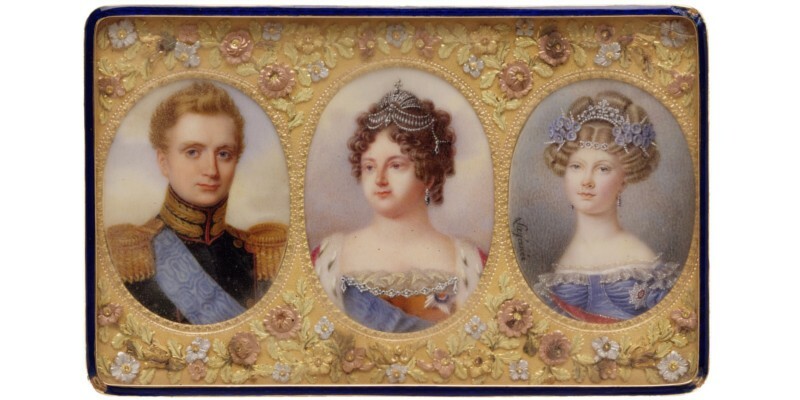 Join us as we celebrate Renoir accompanied by the music of Chopin.